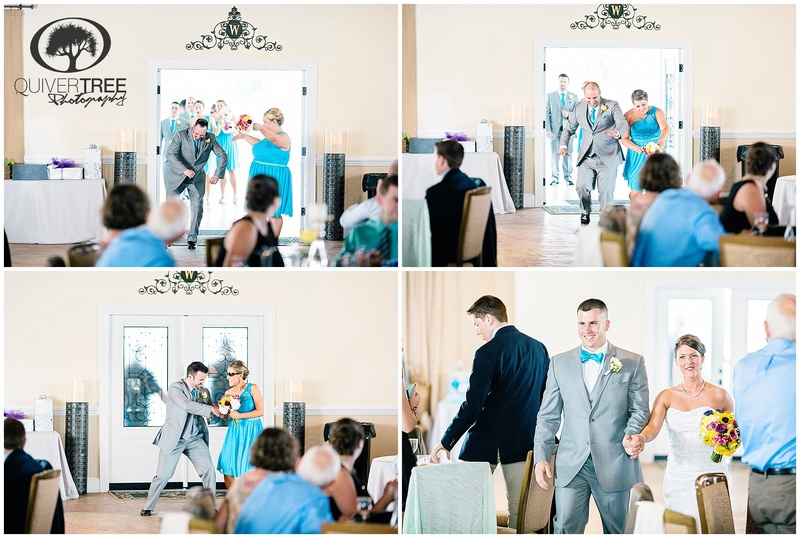 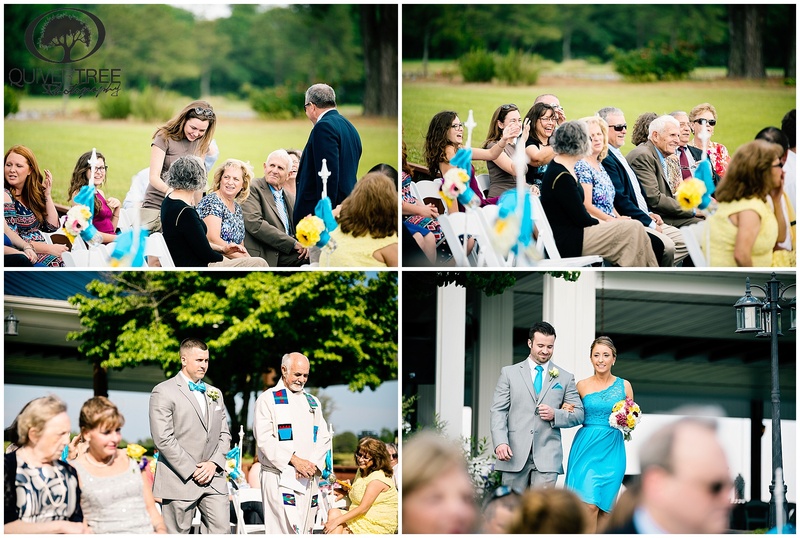 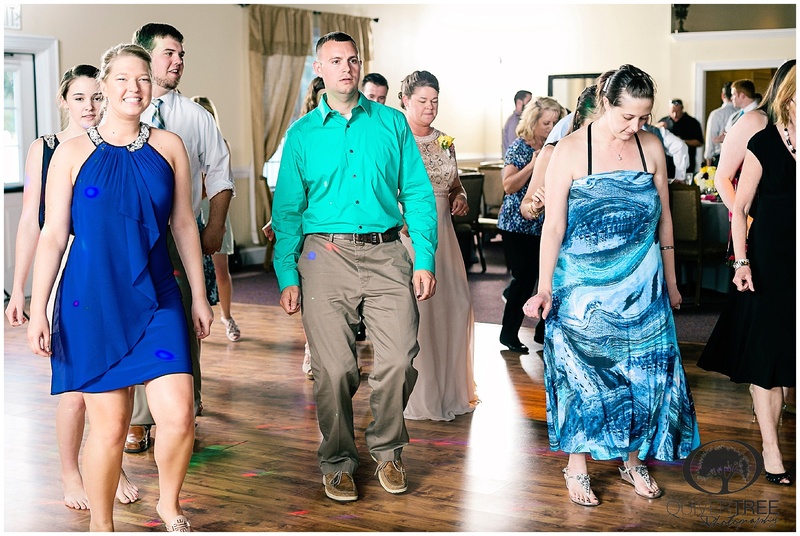 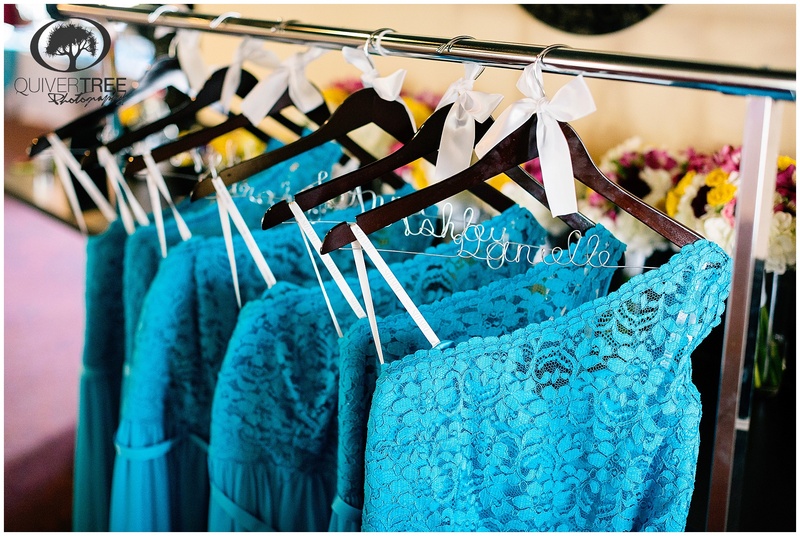 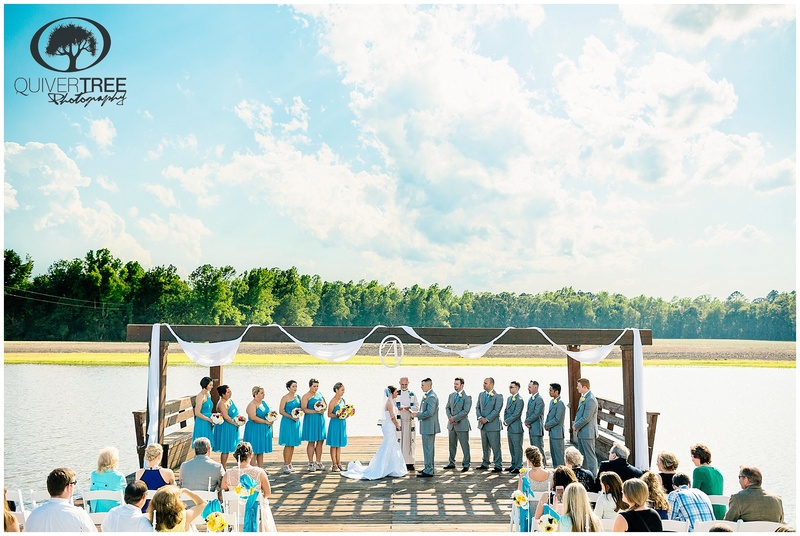 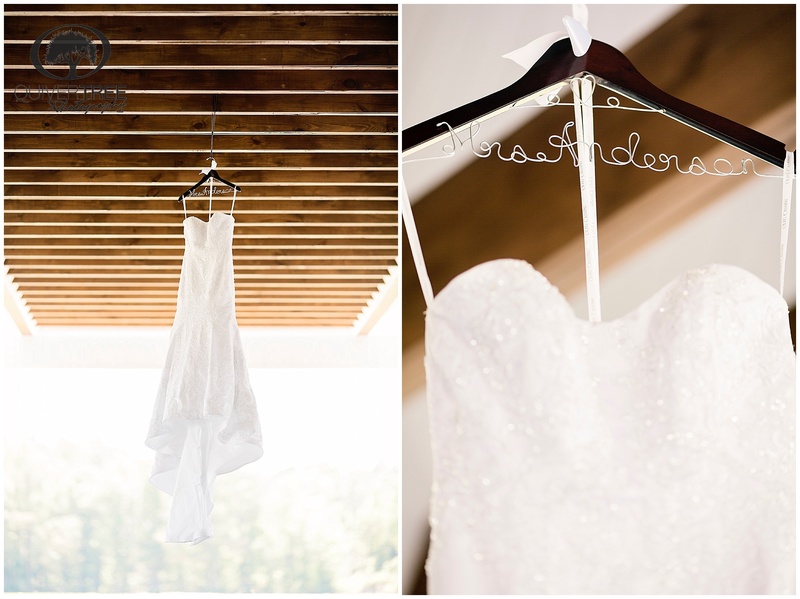 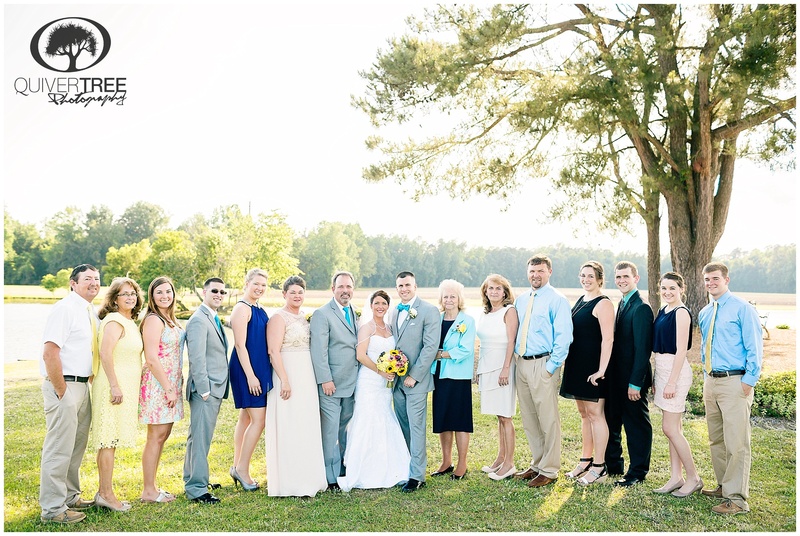 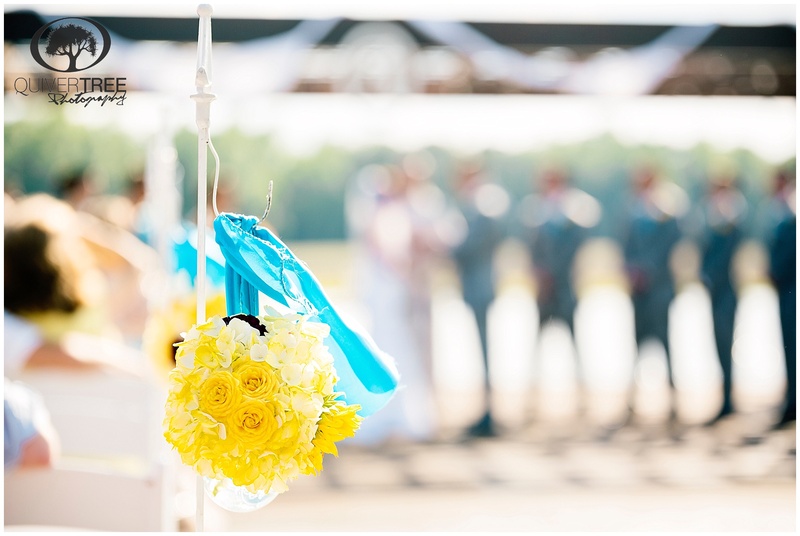 Brittany + Oliver :: The Wedding Day! 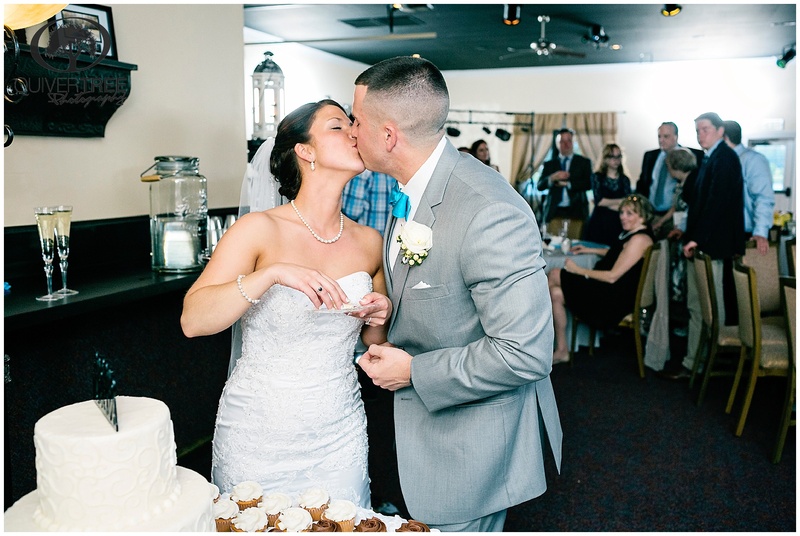 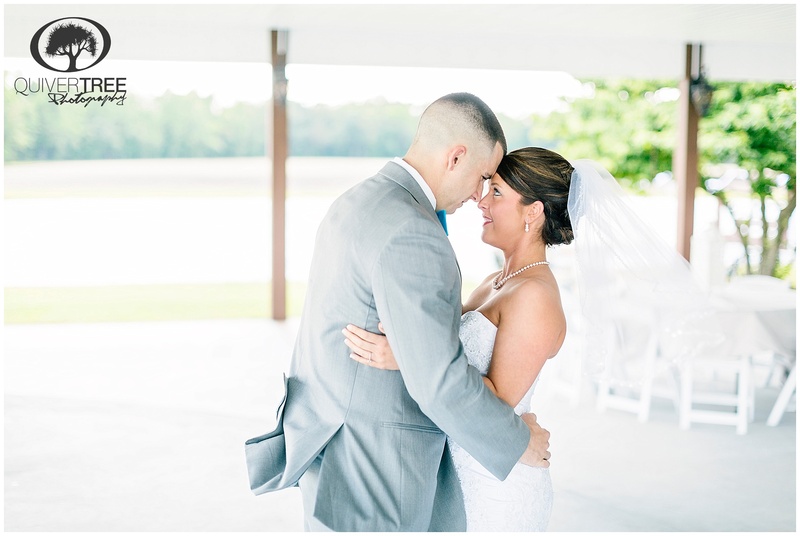 We’ve never waited quite so long for our clients’ wedding day, but this day was definitely worth the wait! 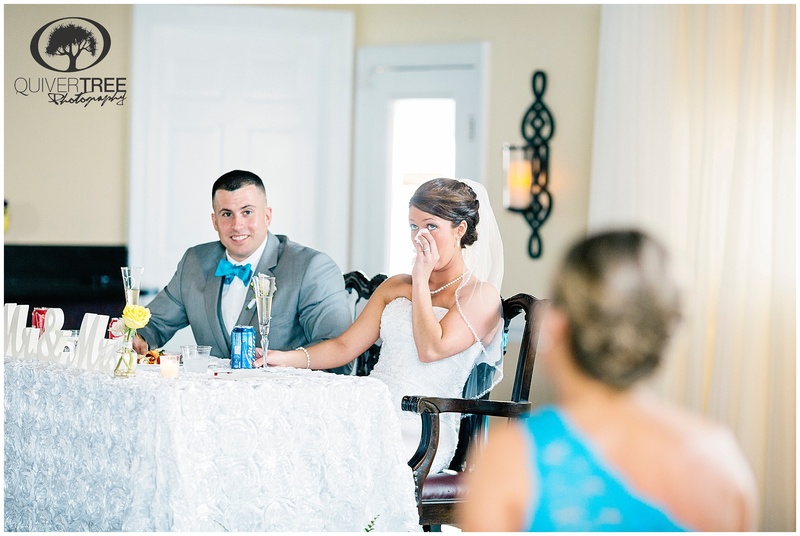 We had the joy of sharing a meal with Brittany and Oliver and talking wedding photography well over a year before their big day. 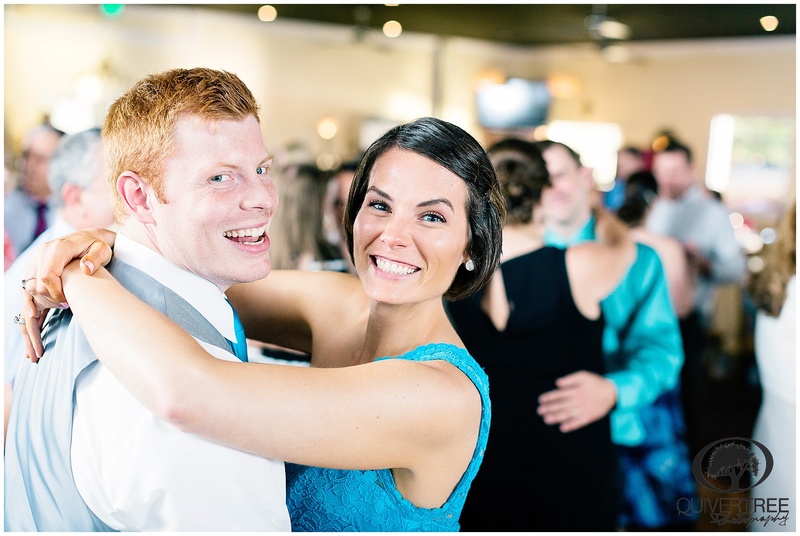 Their sweet banter and comfortable-just-as-they-are manner made it such a fun evening, we knew their engagement session would be a blast, and their wedding day would be, too. 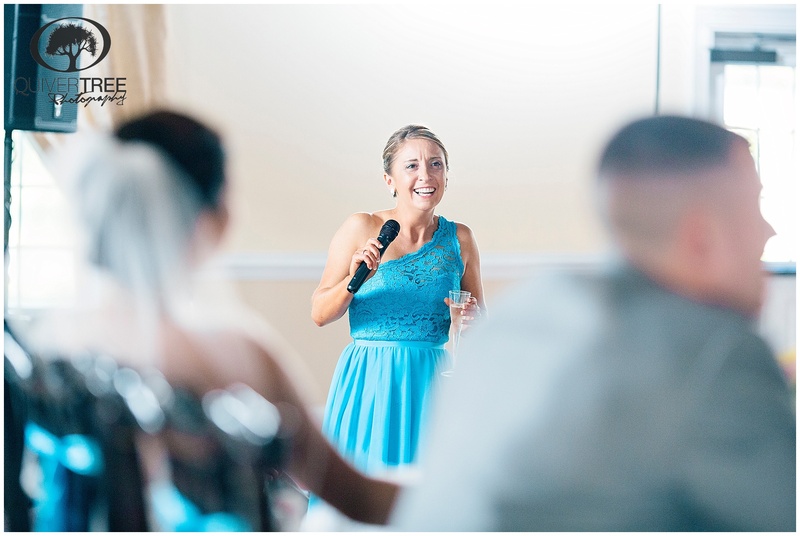 We cracked up capturing imagery for their engagement session as they teased each other and smiled and laughed and just enjoyed each other’s company so much. 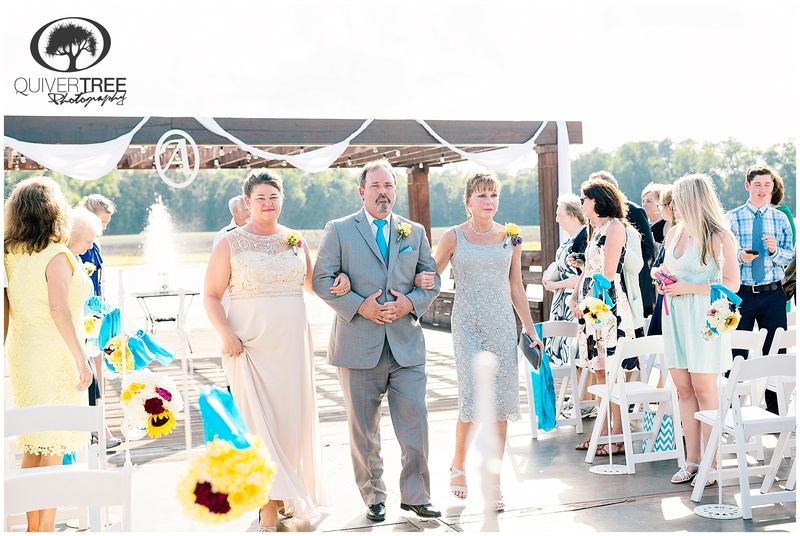 When their big day finally arrived, it was an absolutely gorgeous sunny May Saturday — the perfect weather, and absolutely worth the wait! 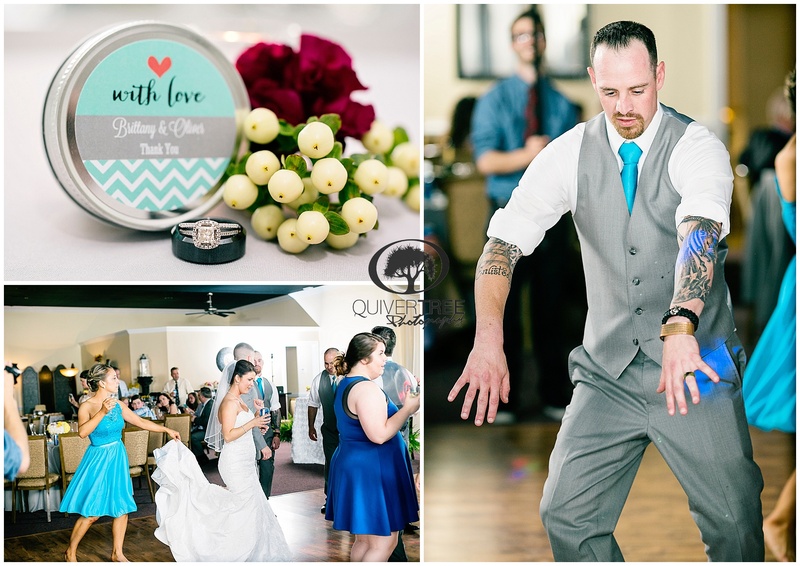 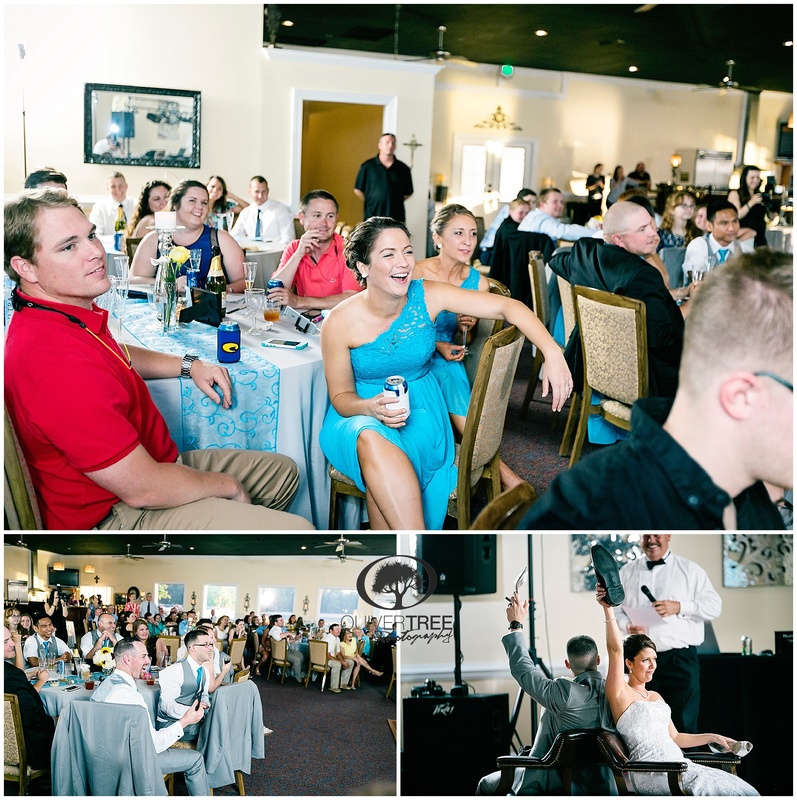 Brittany and Oliver’s day was full of special and thoughtful little moments and lots of big laughs. 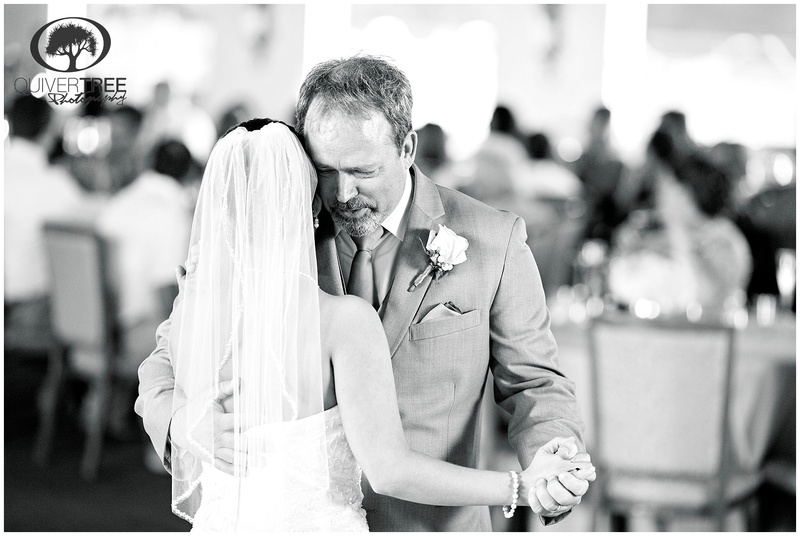 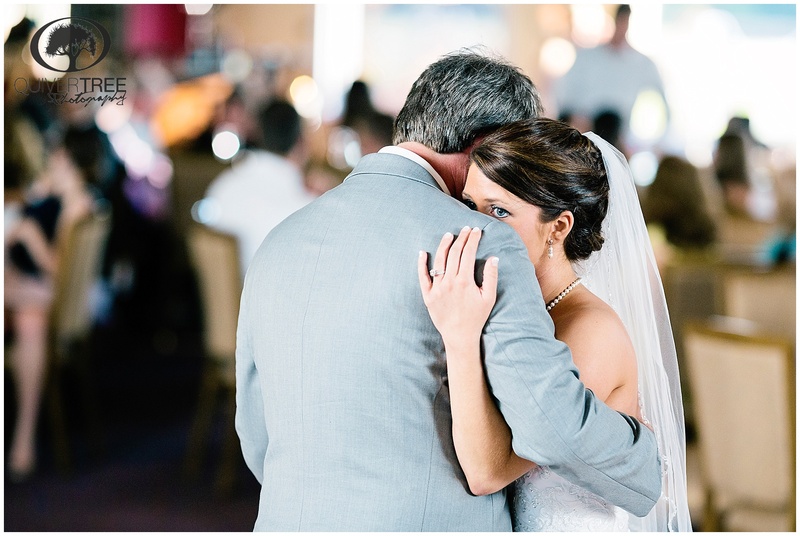 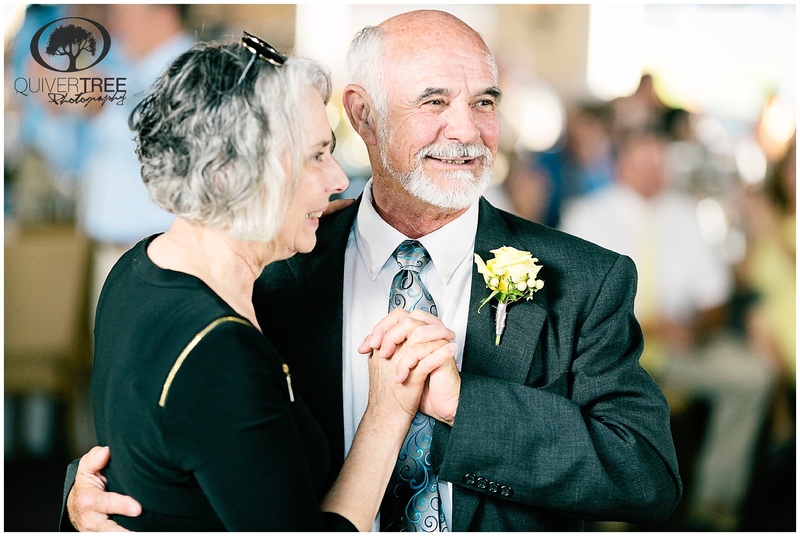 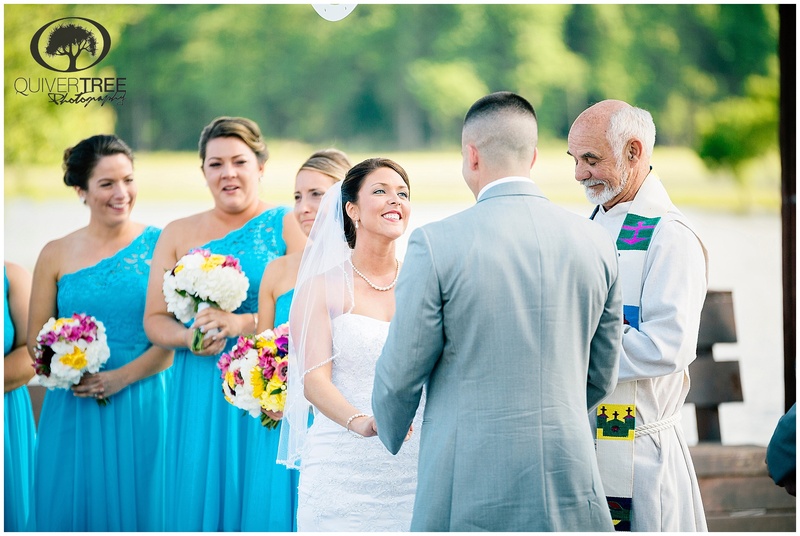 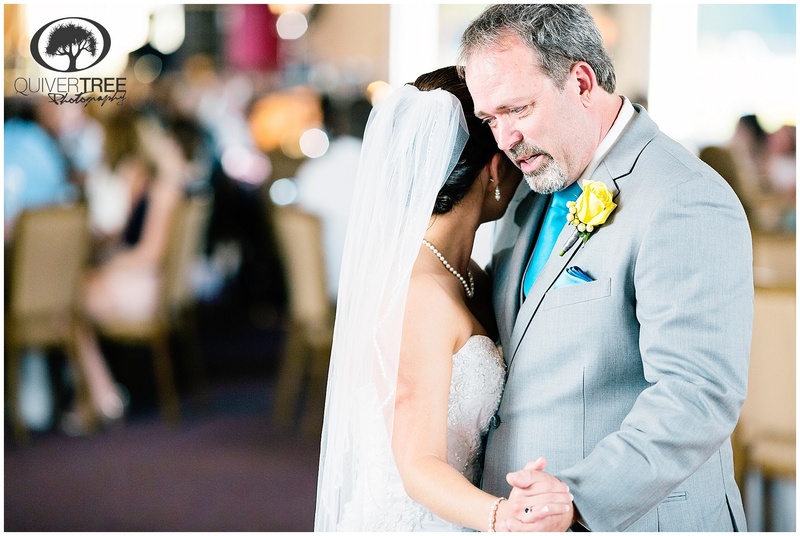 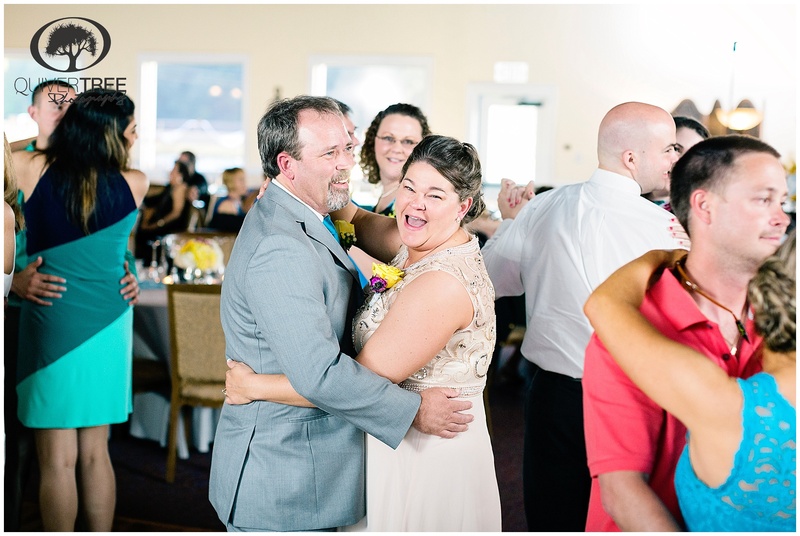 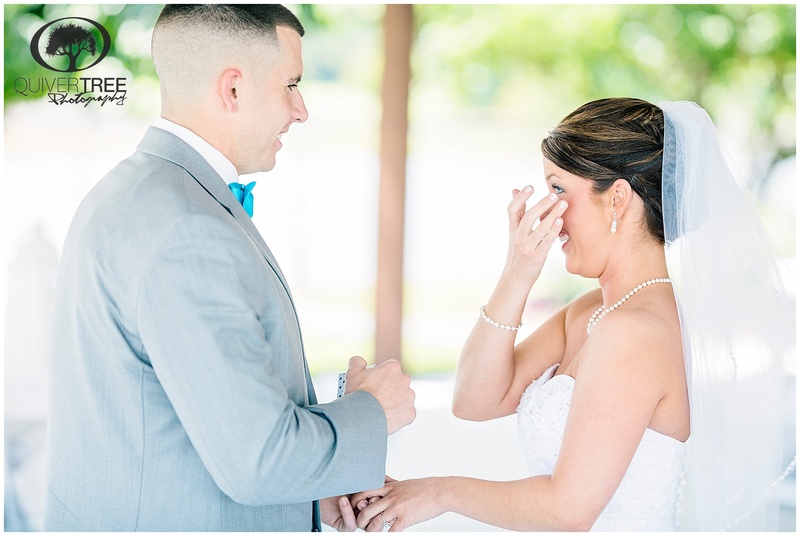 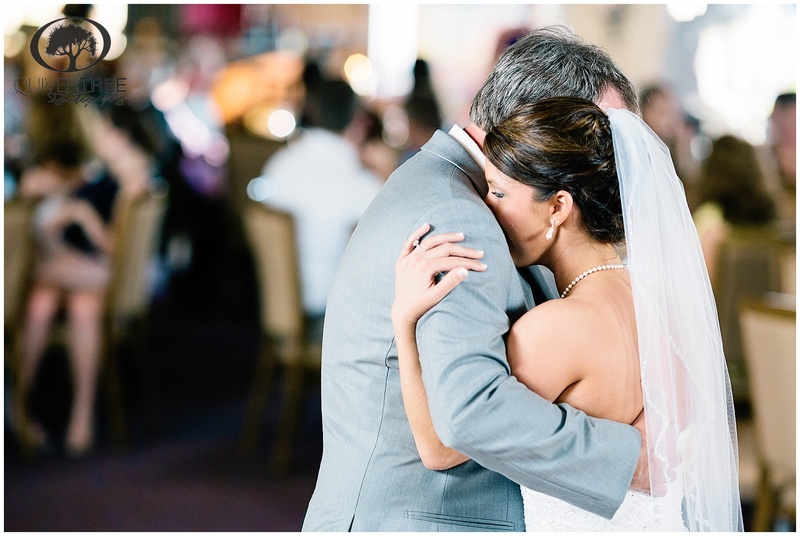 We were not surprised that tears and laughter were both a part of their first look, and a part of Brittany’s first look with her Dad and brother. 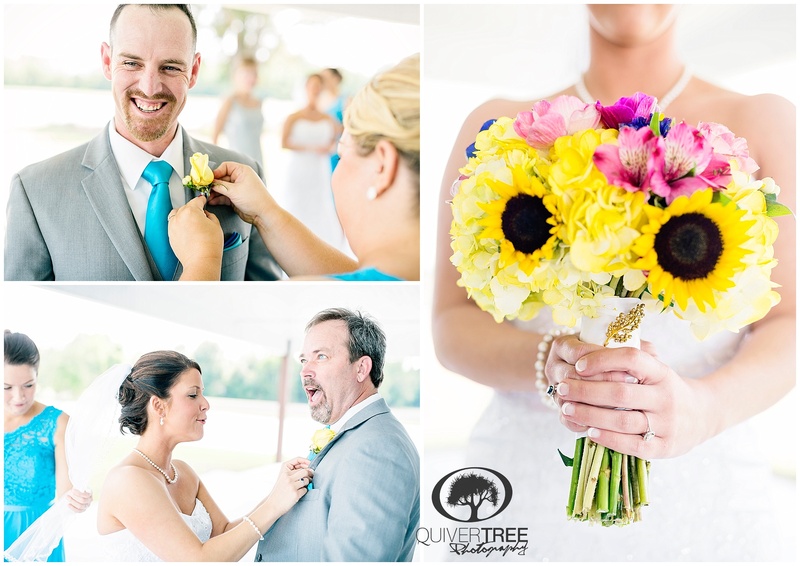 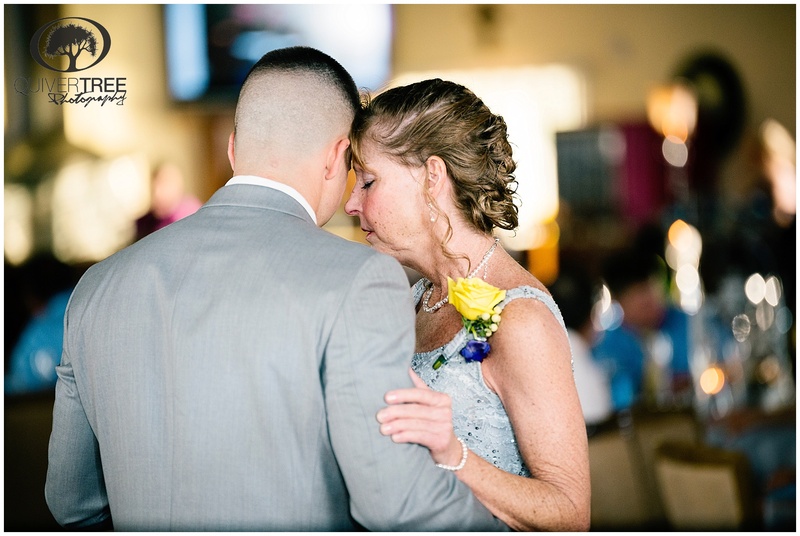 From the personalized cuff links Oliver’s mother gave him to the pin on Brittany’s bouquet that belonged to her grandmother, the day was full of endearing details that were a pleasure to see and to capture. 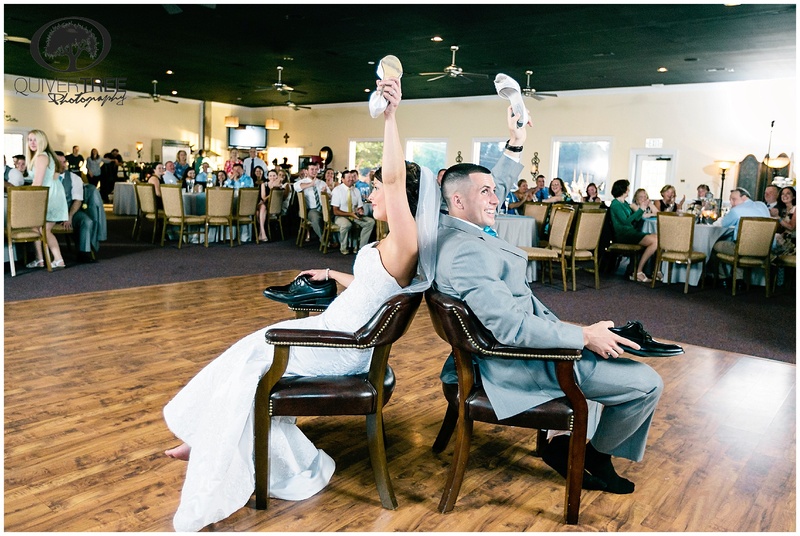 And the shoe game? 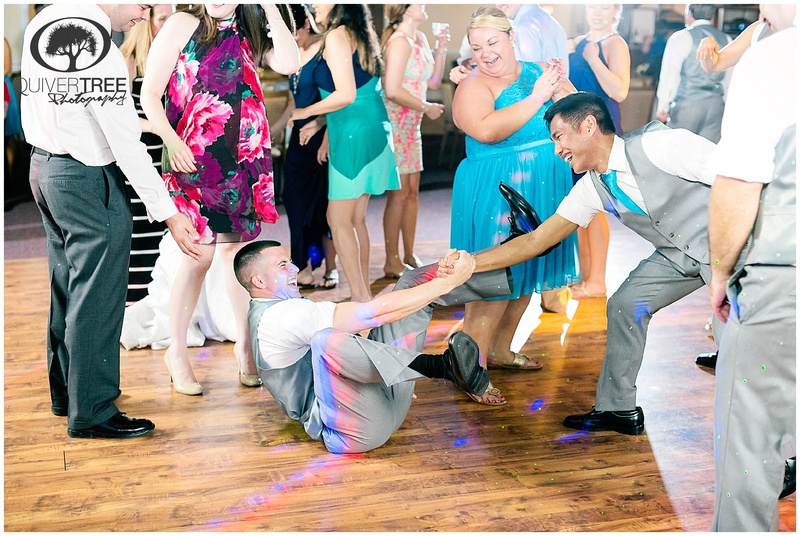 Absolutely hilarious. 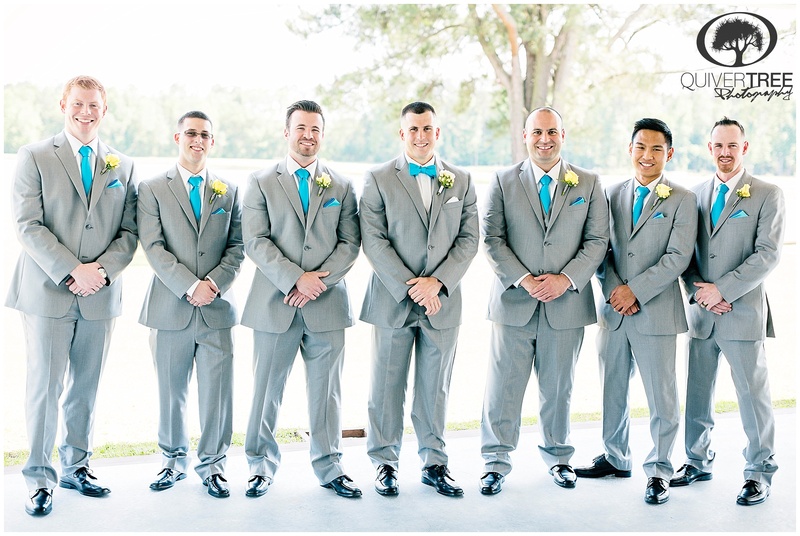 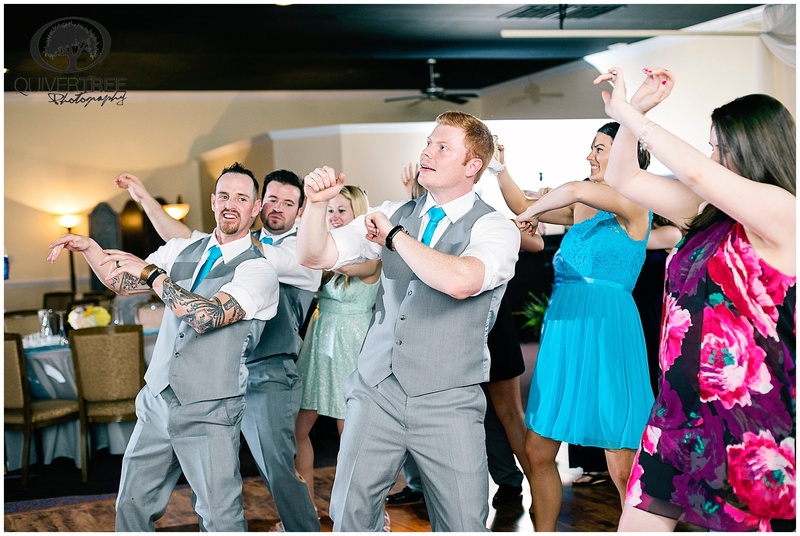 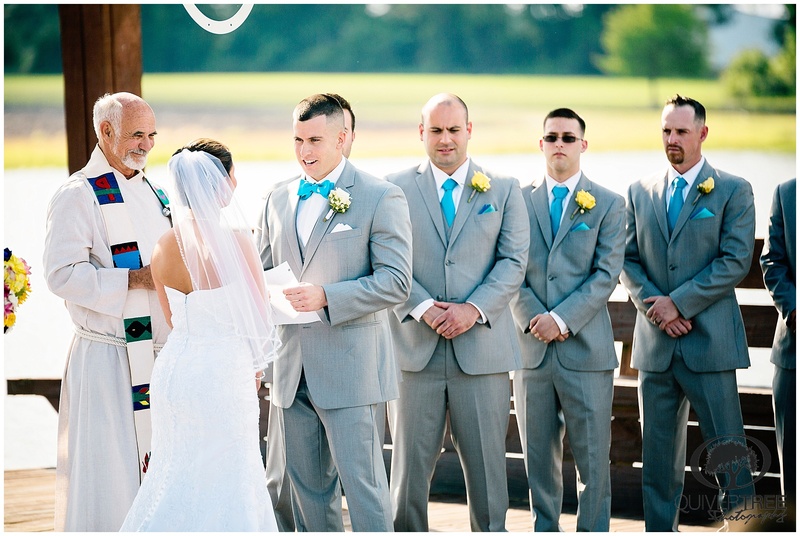 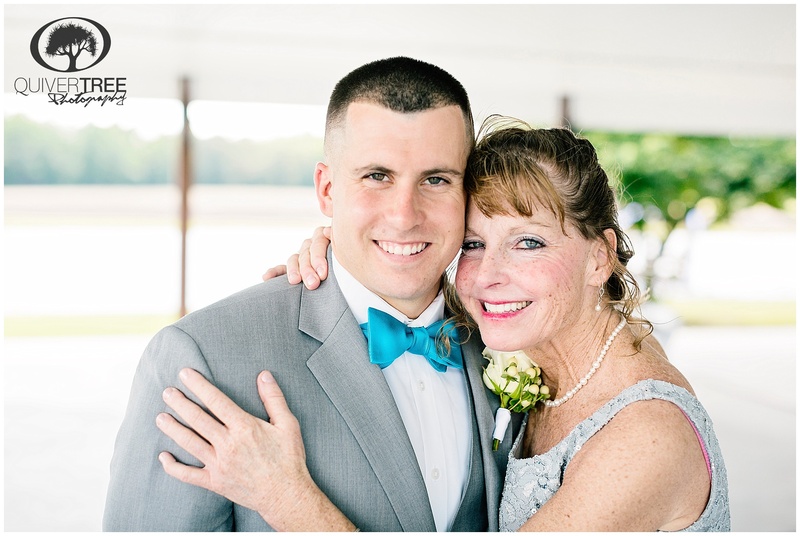 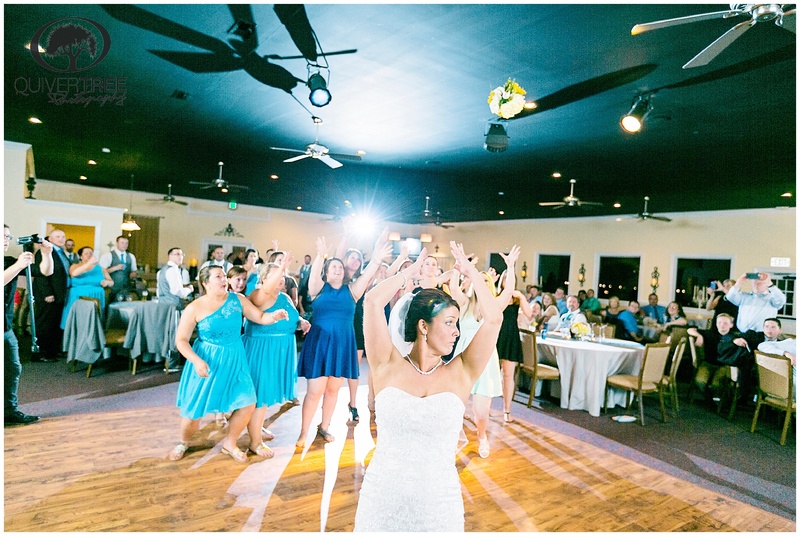 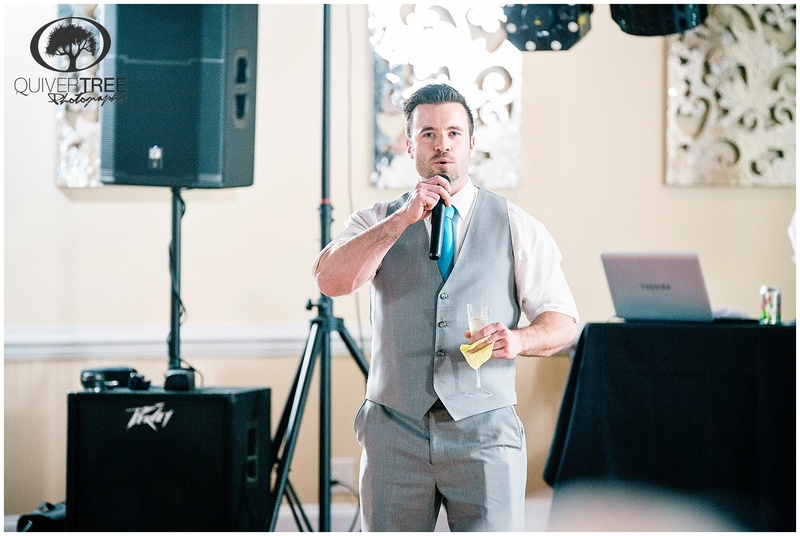 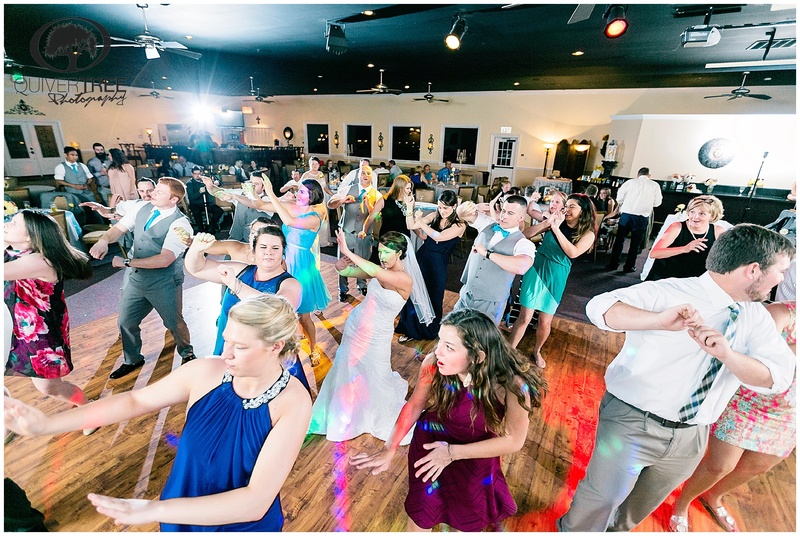 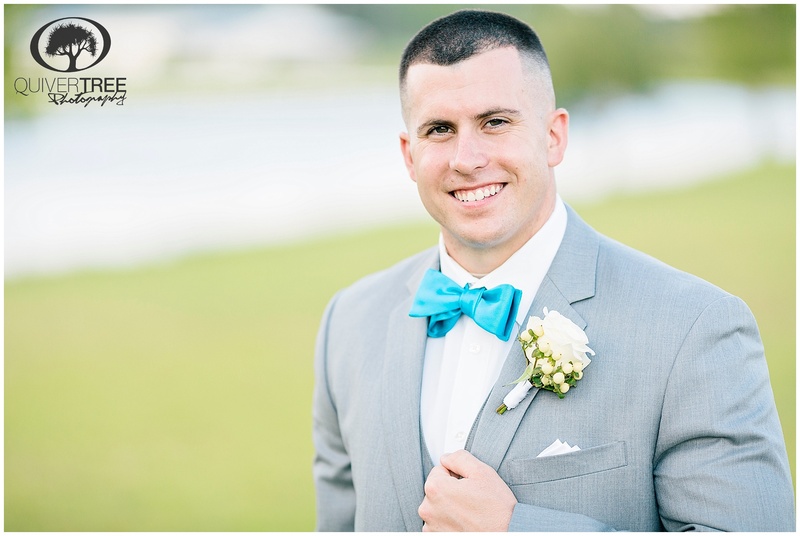 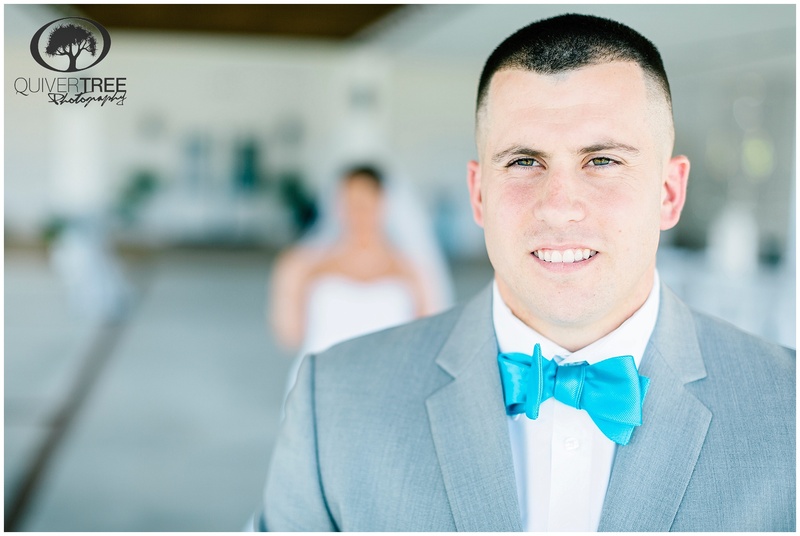 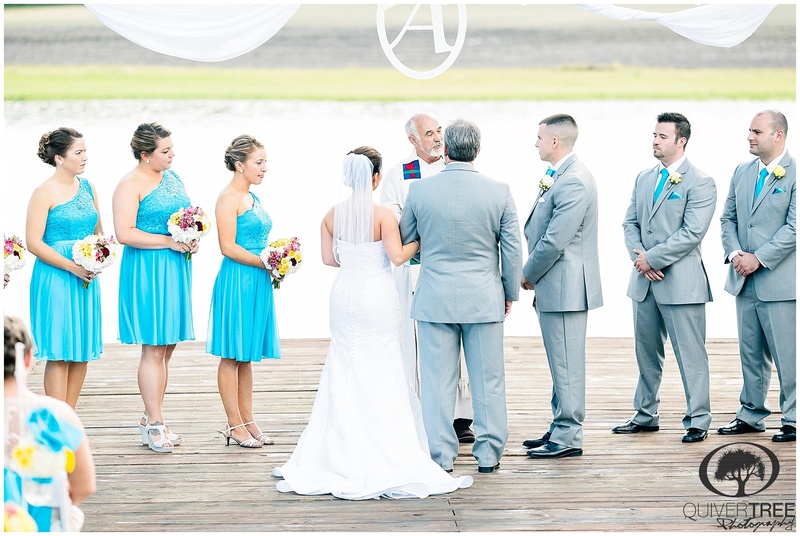 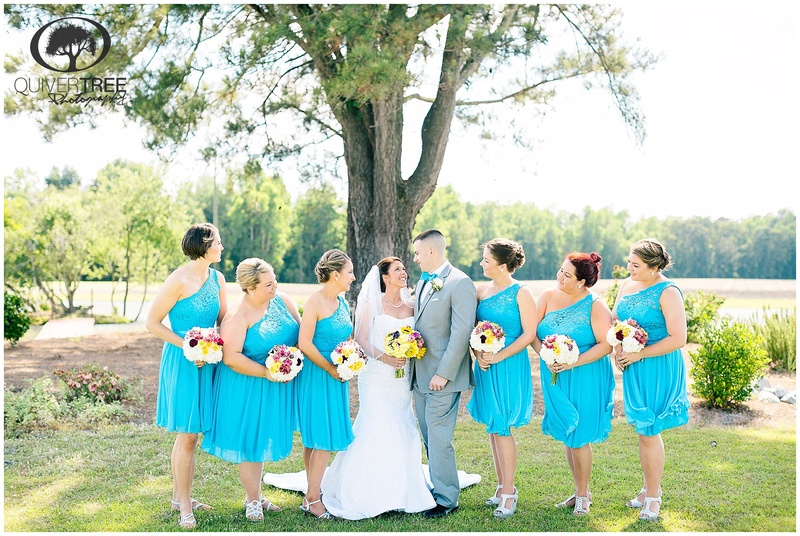 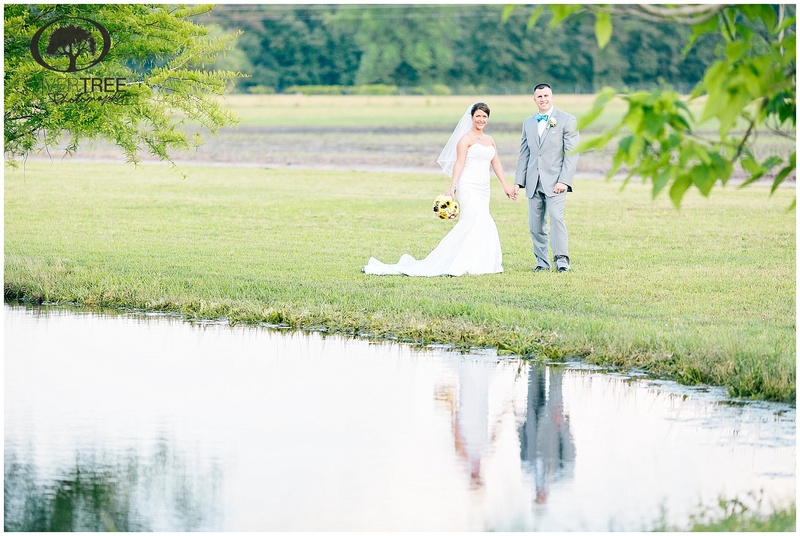 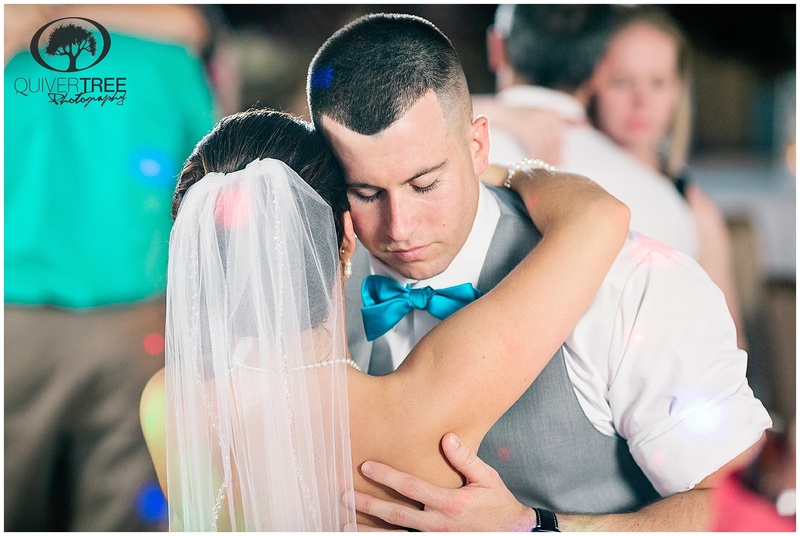 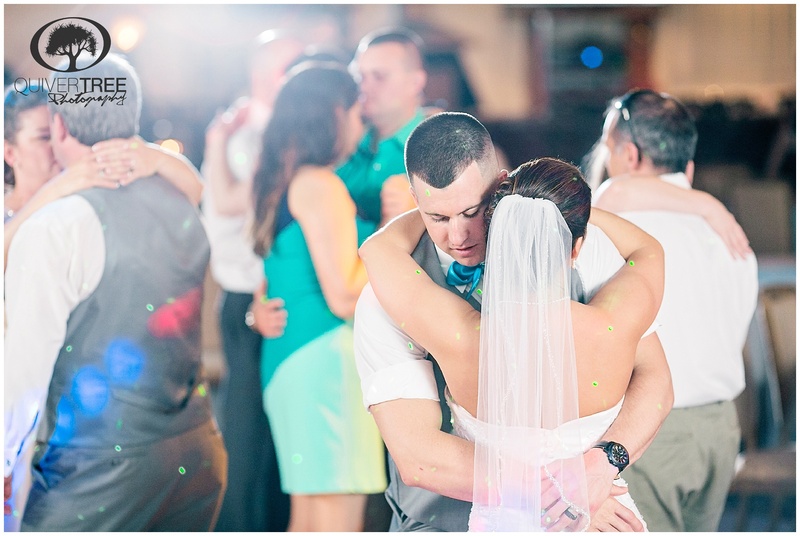 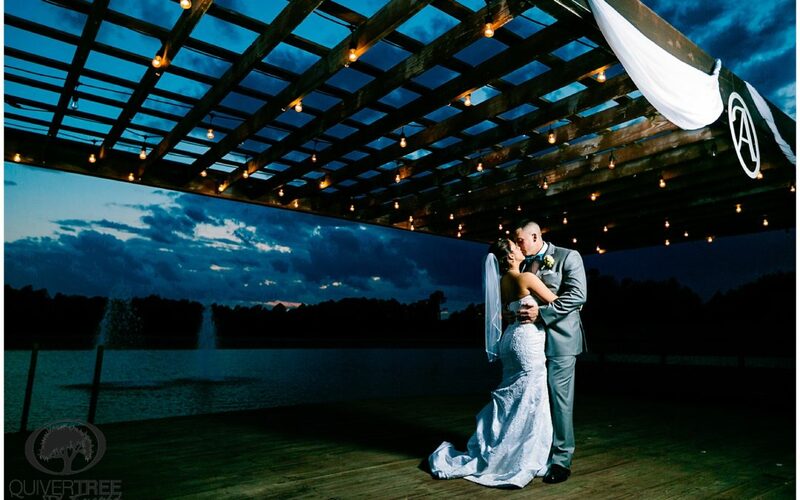 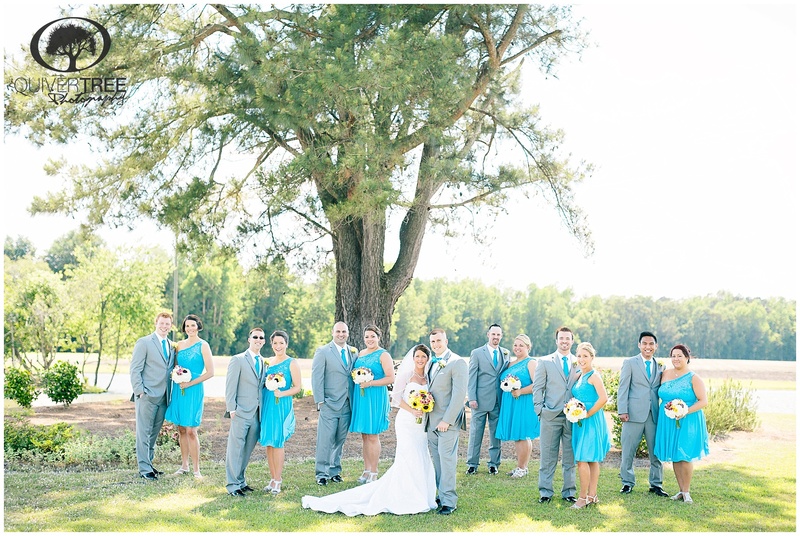 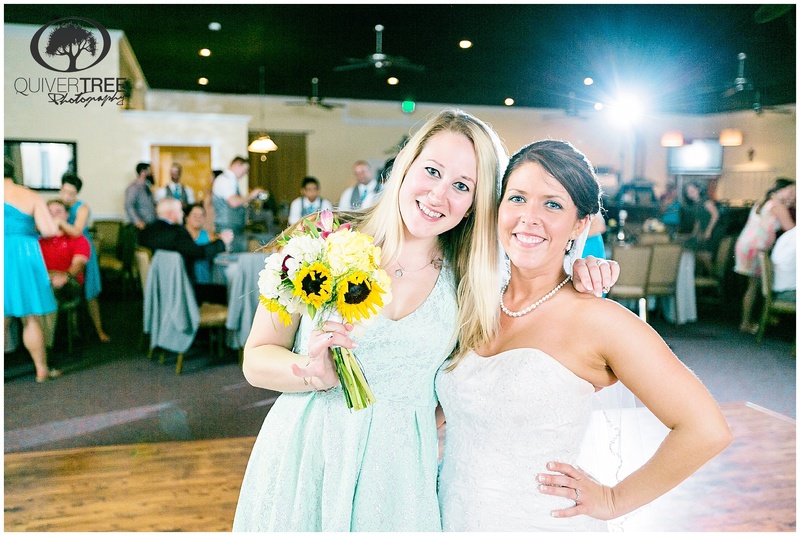 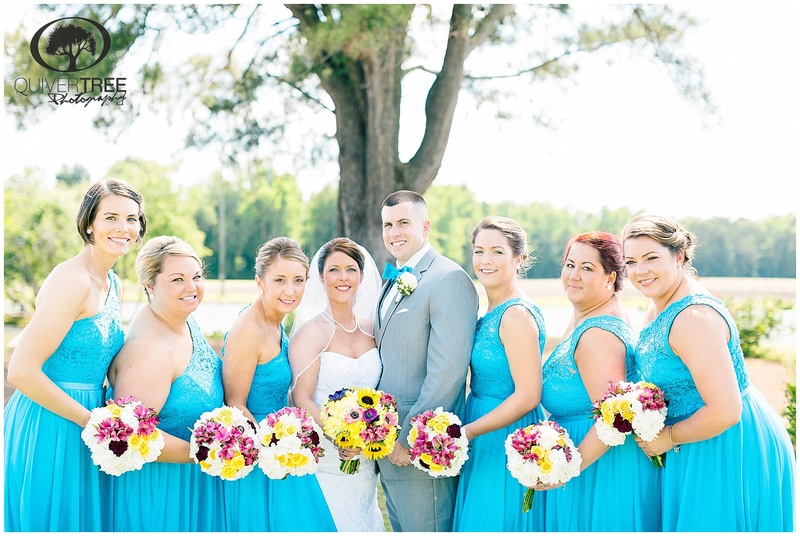 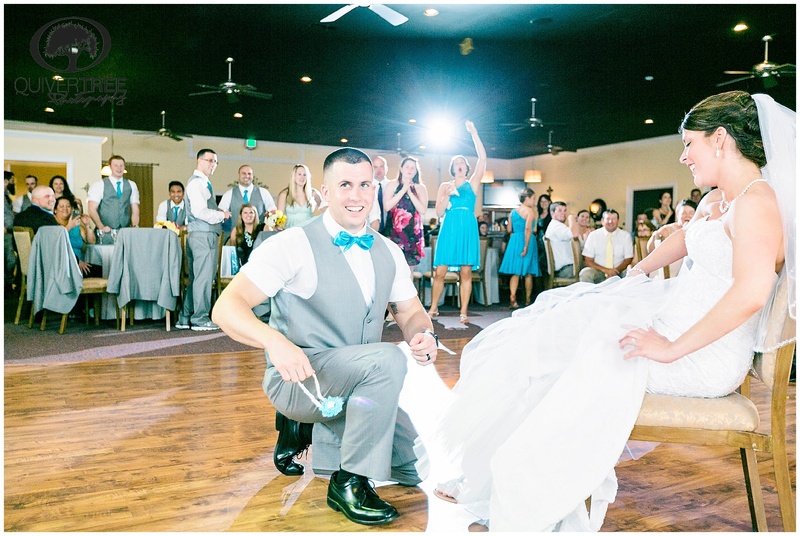 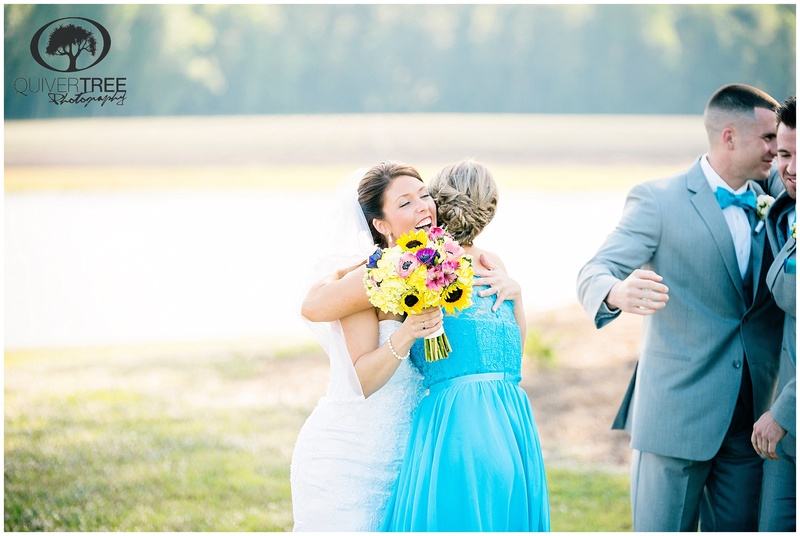 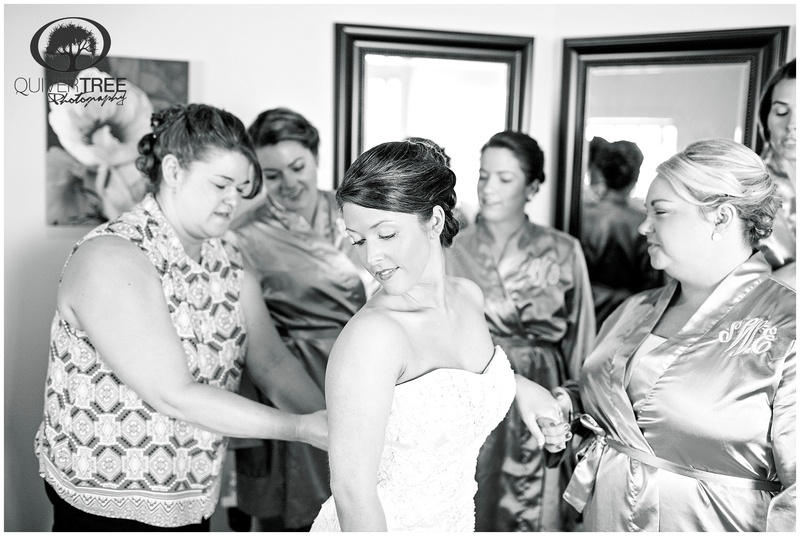 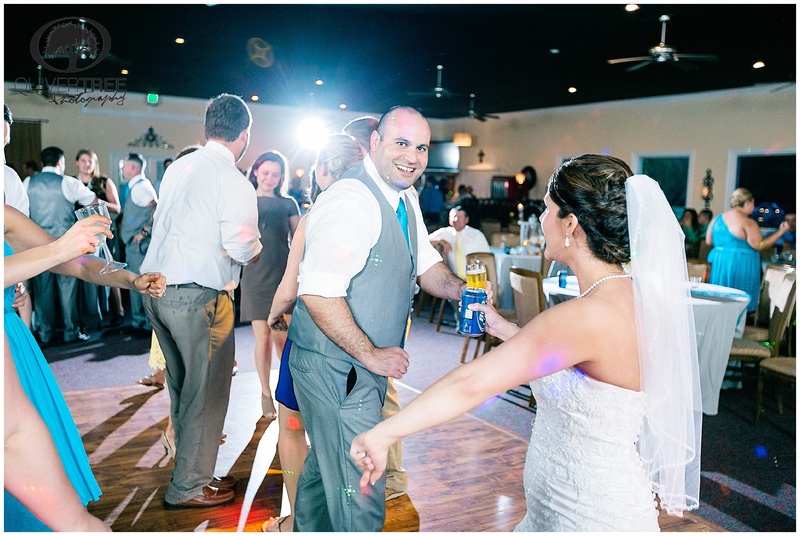 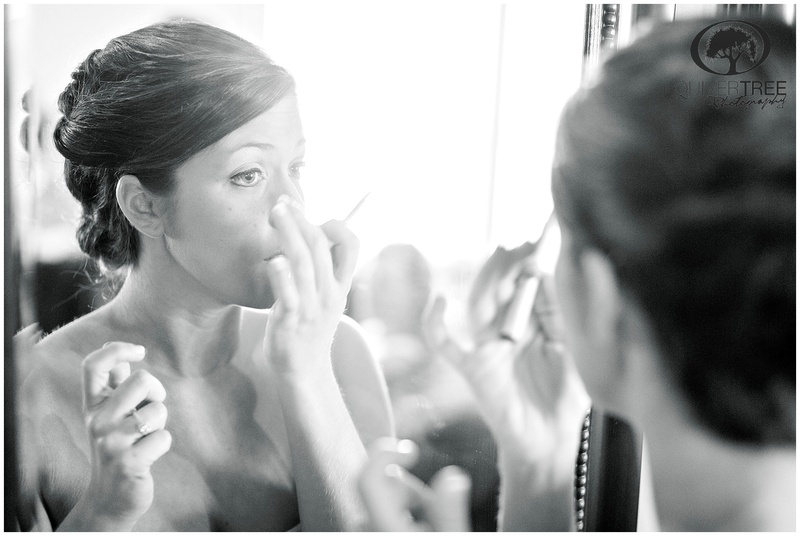 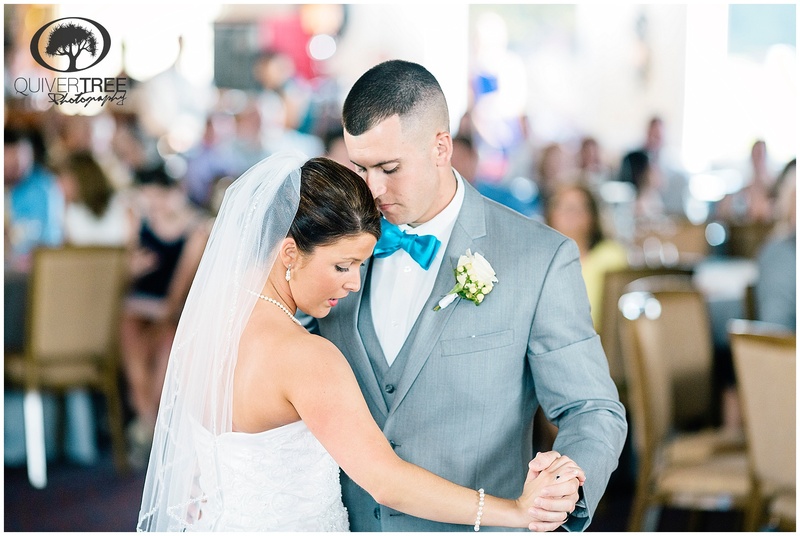 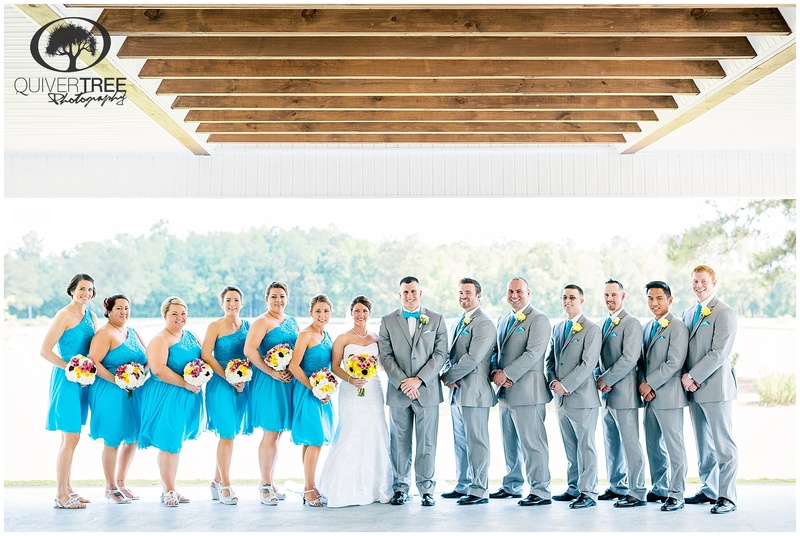 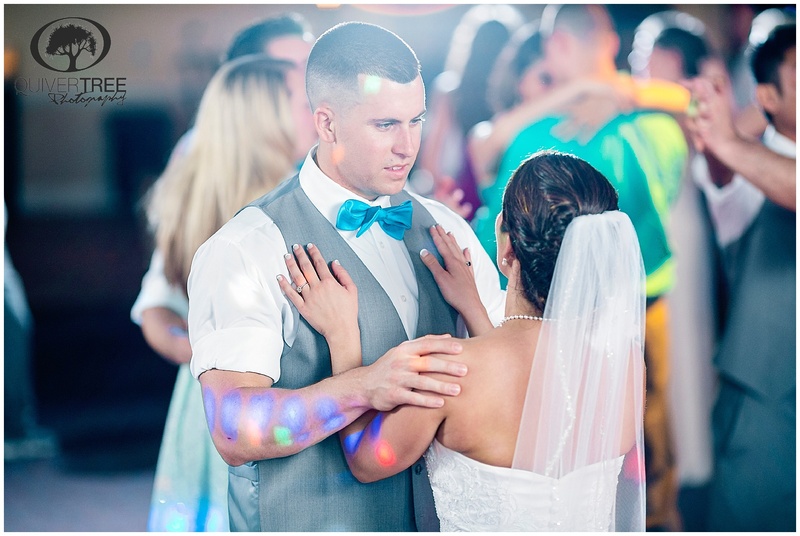 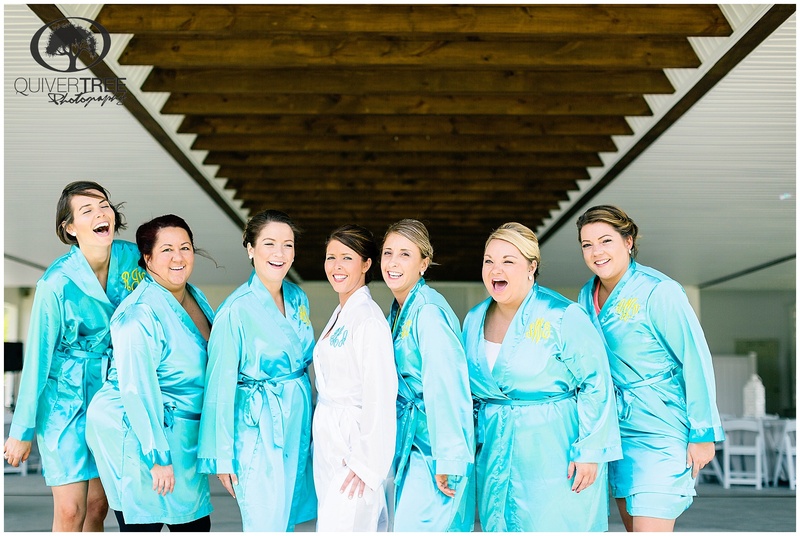 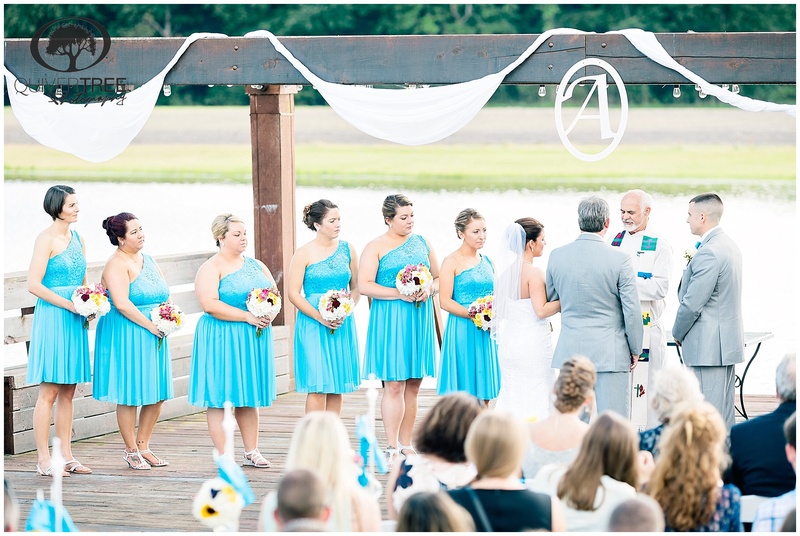 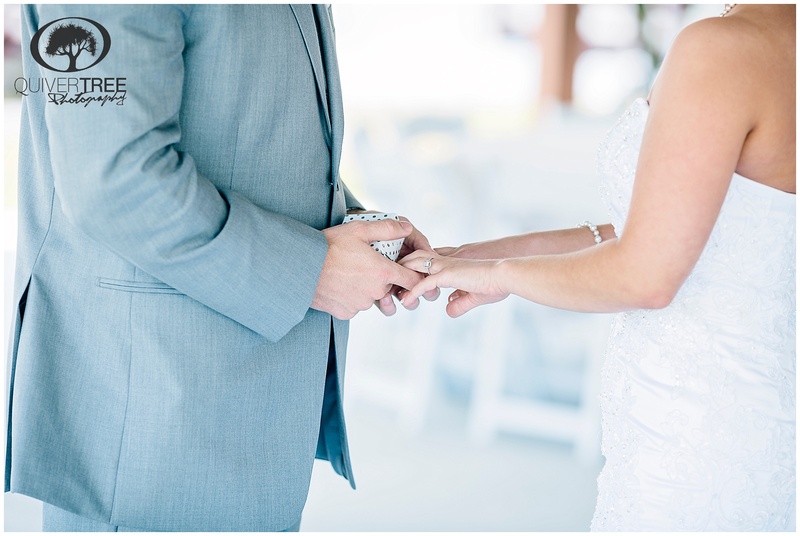 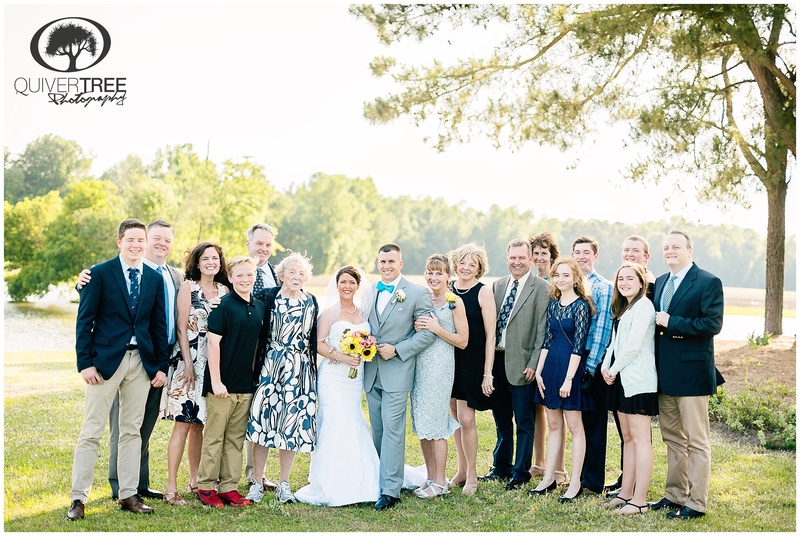 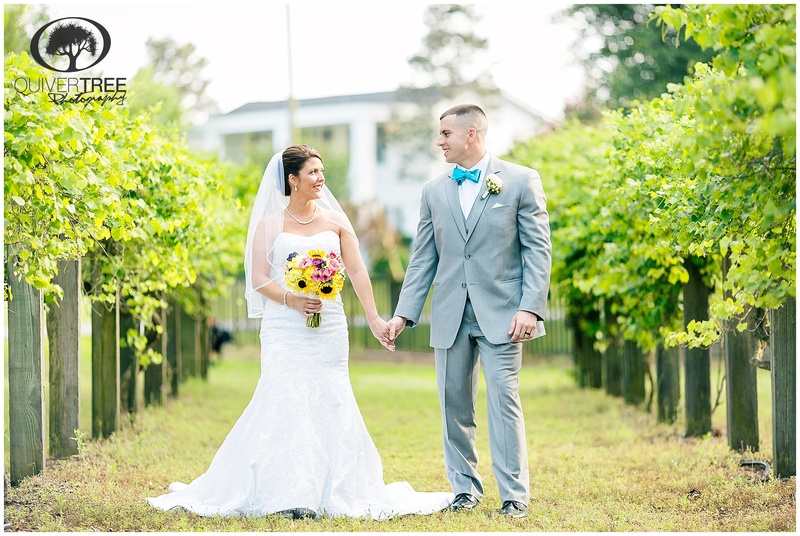 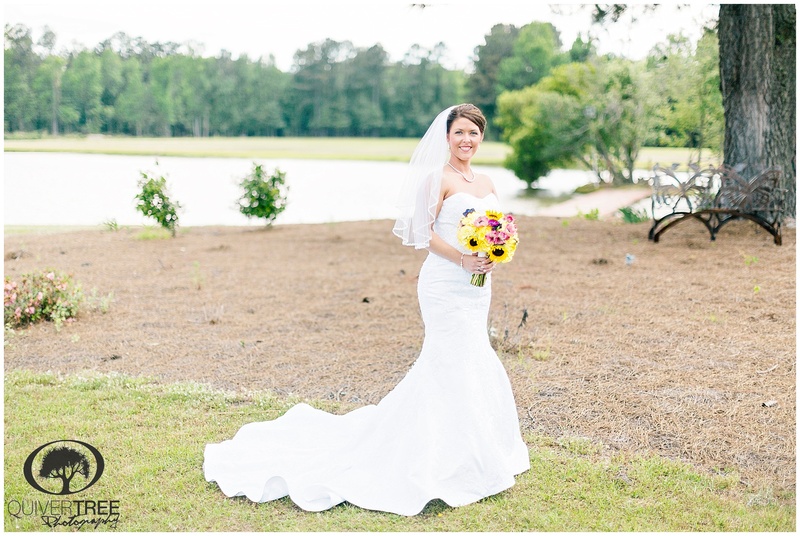 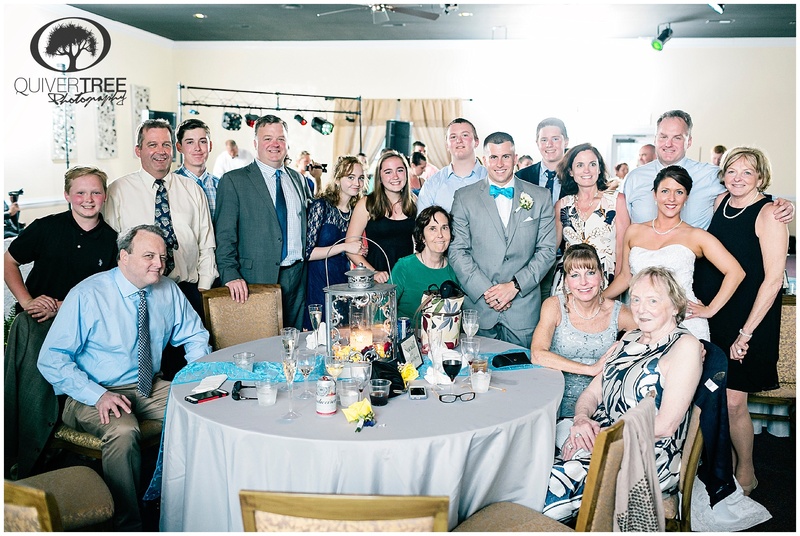 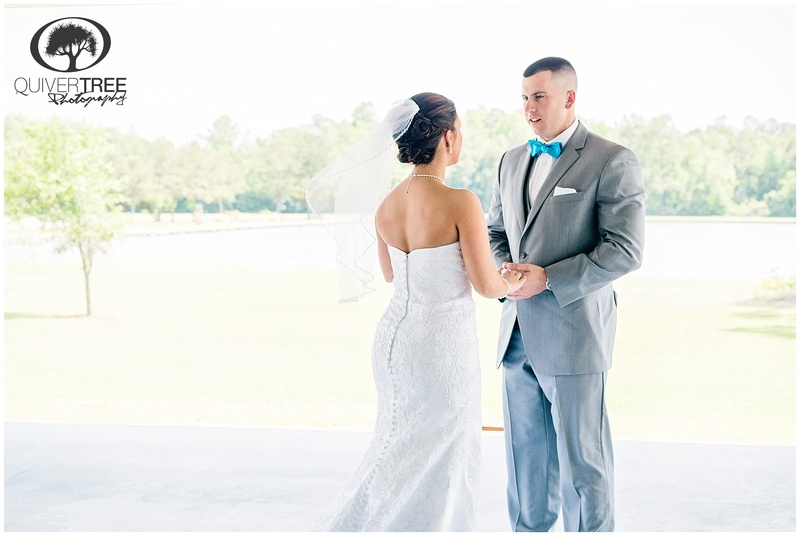 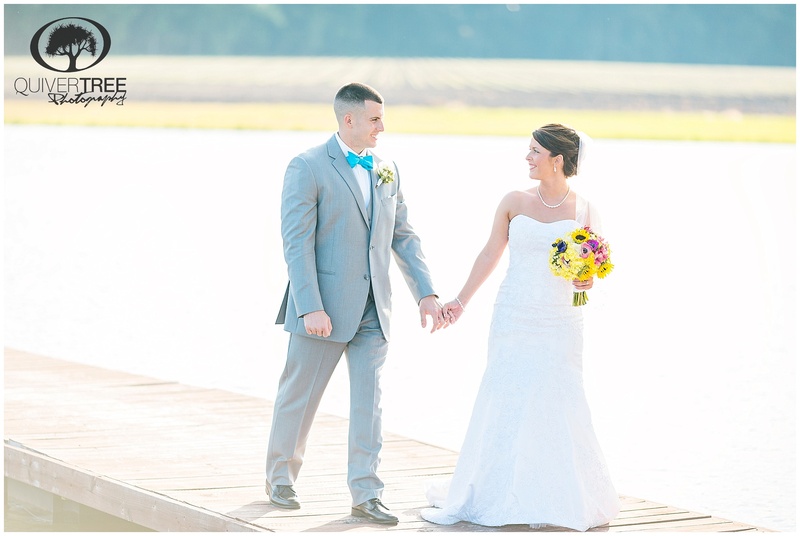 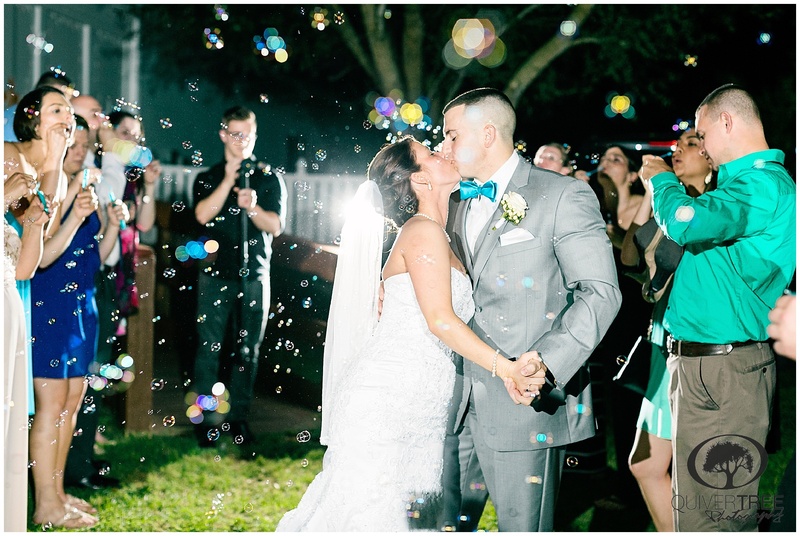 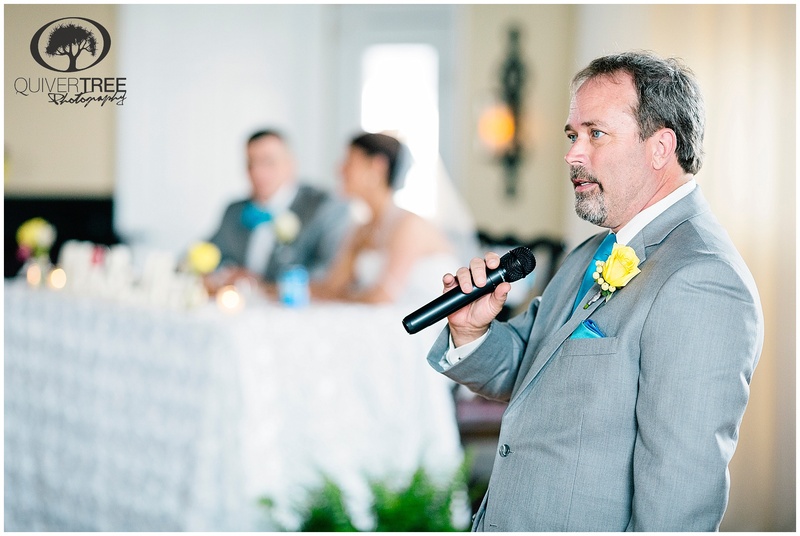 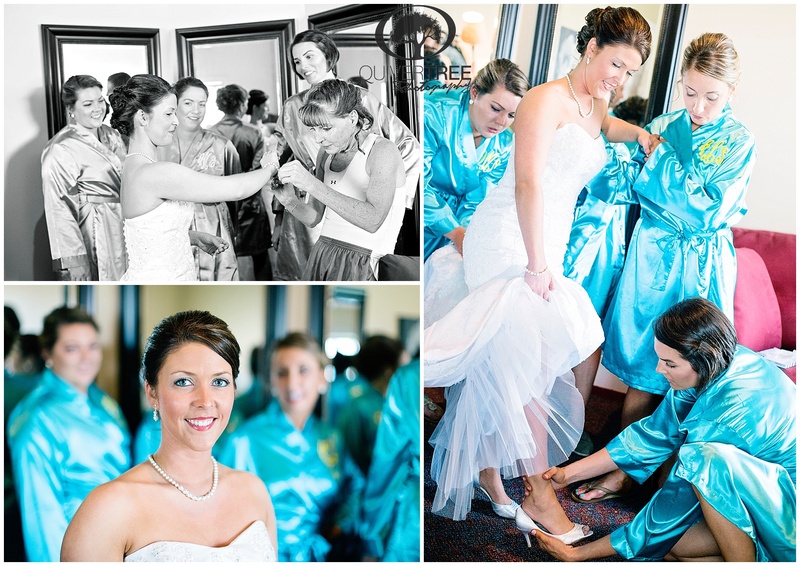 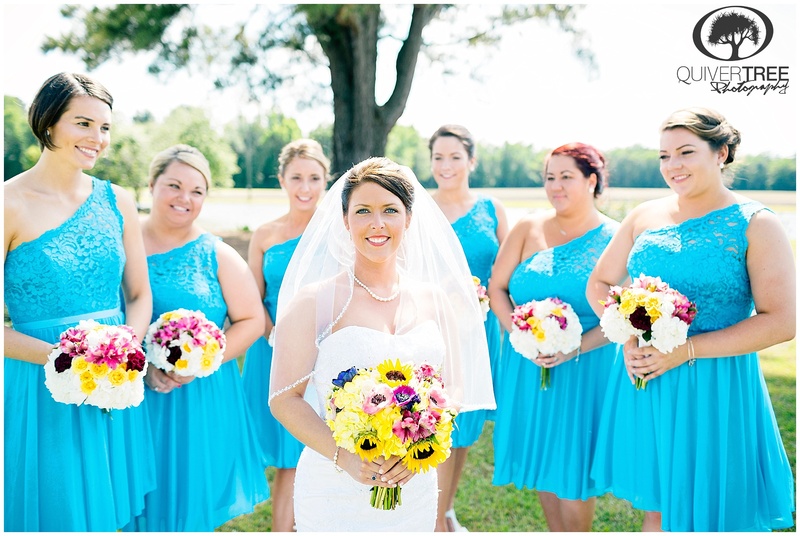 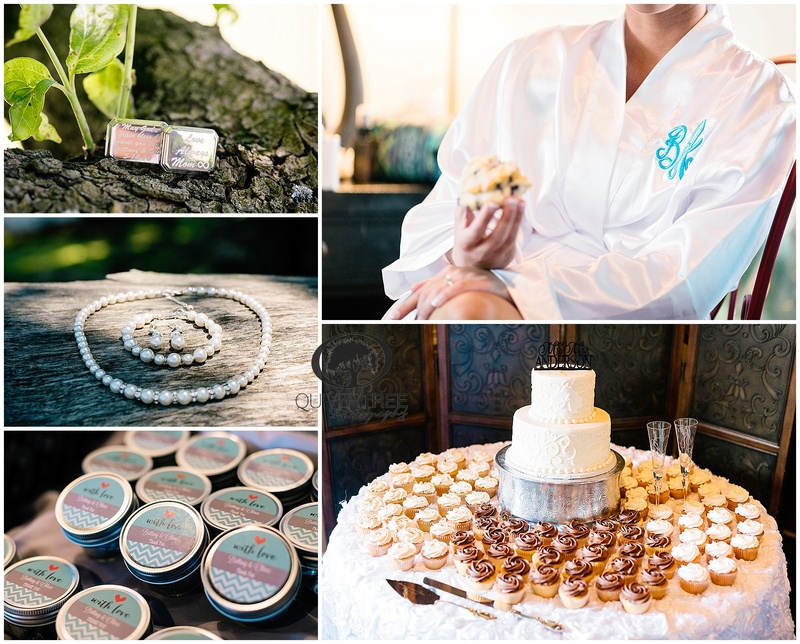 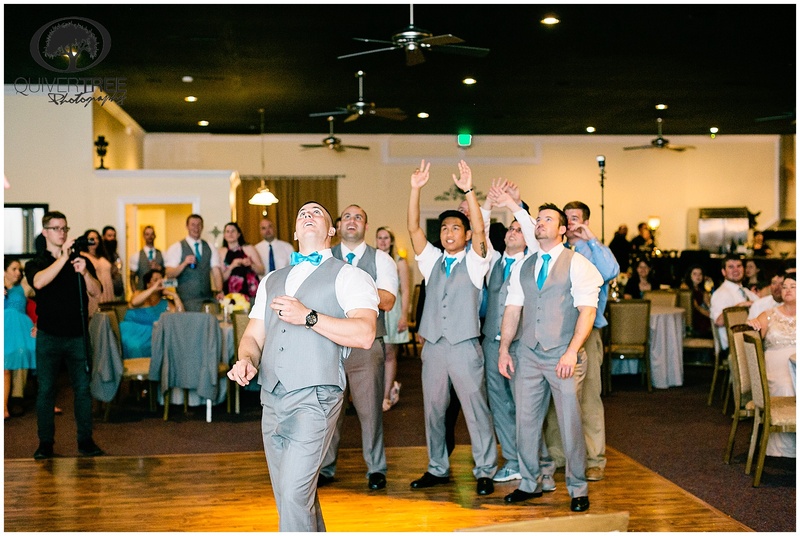 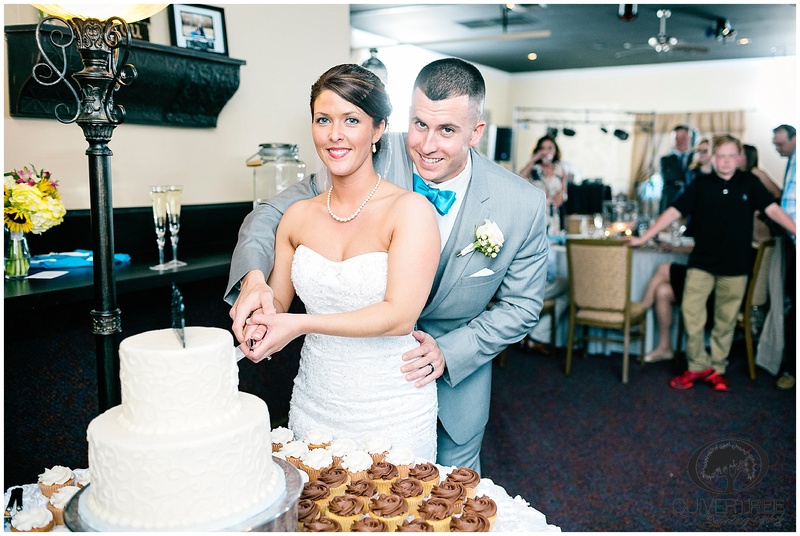 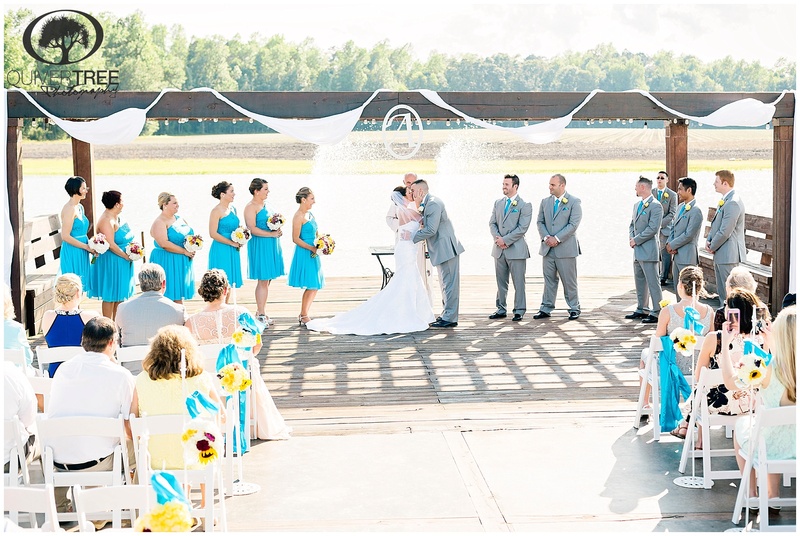 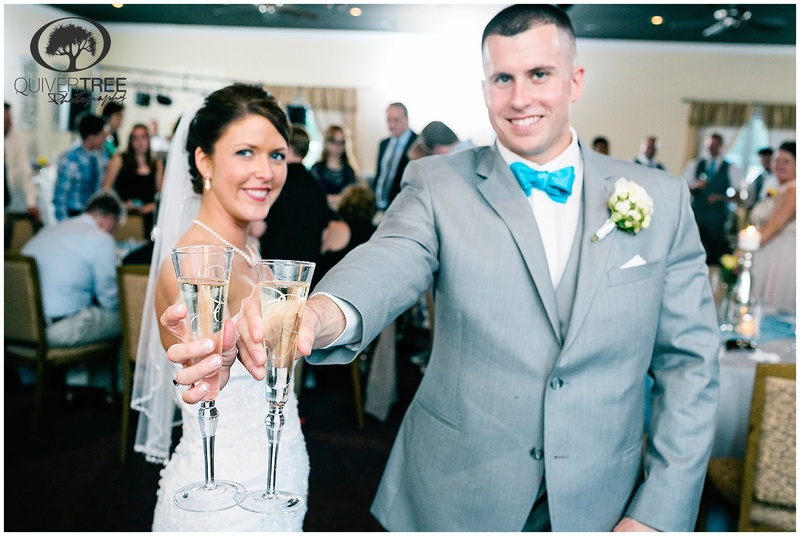 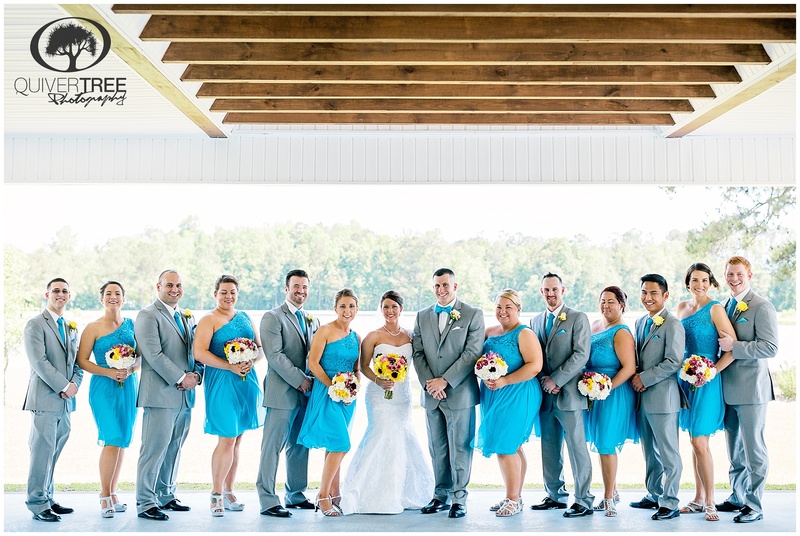 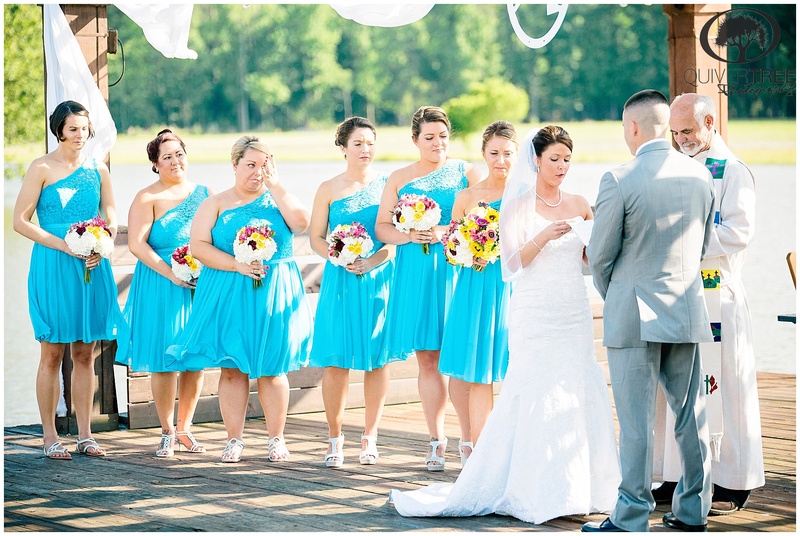 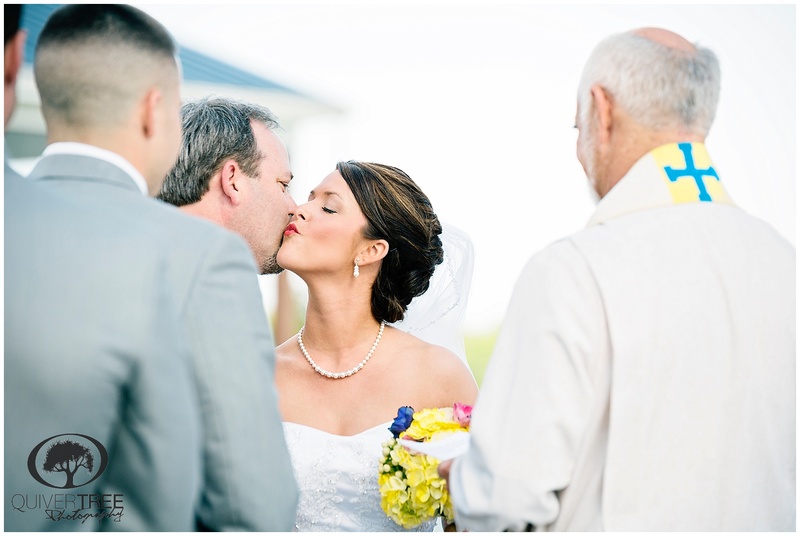 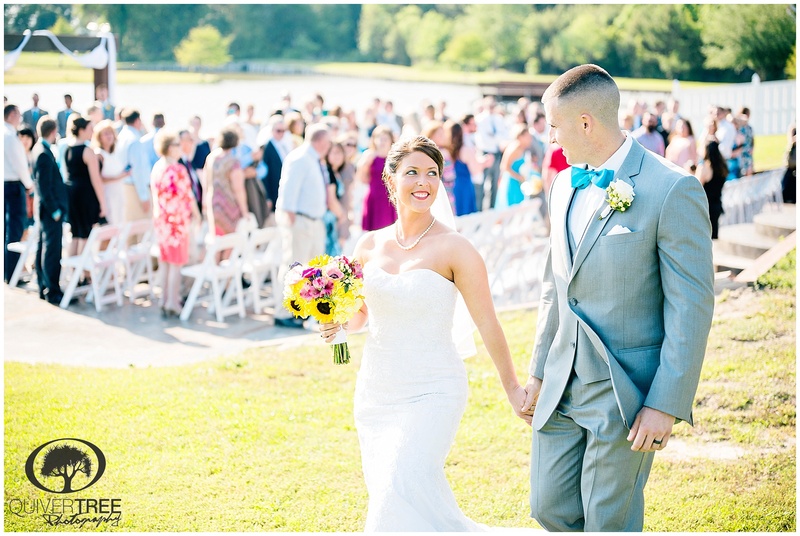 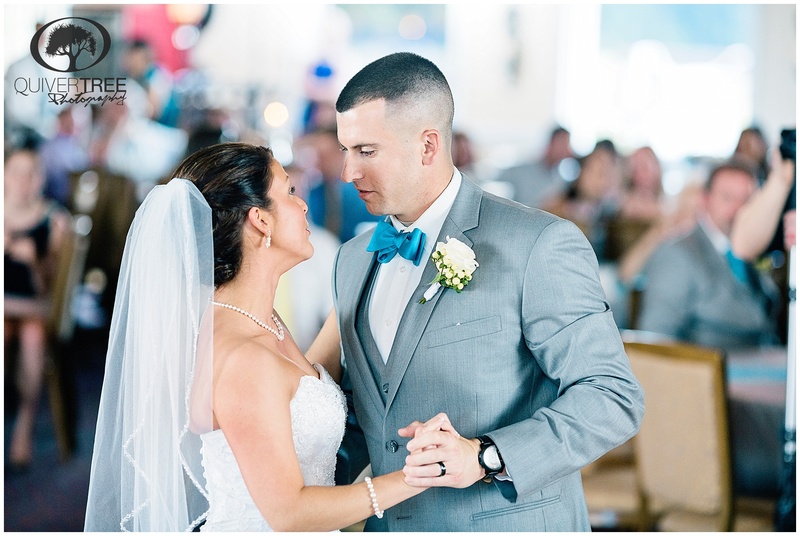 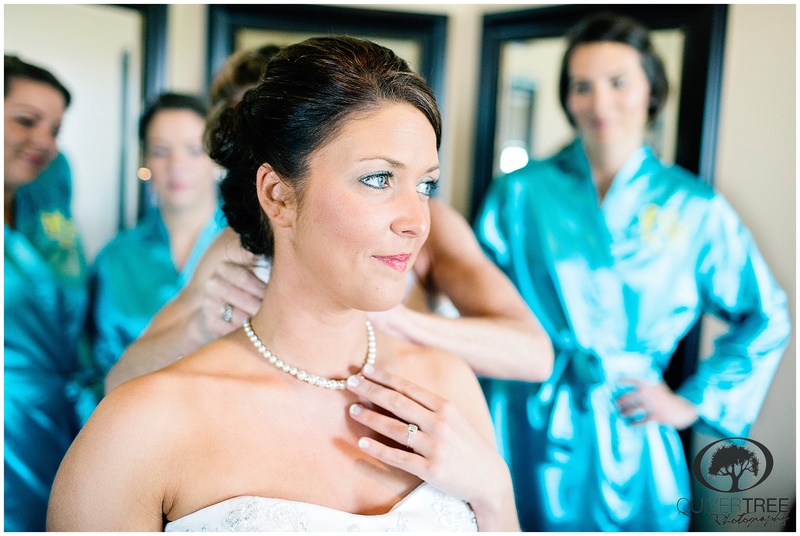 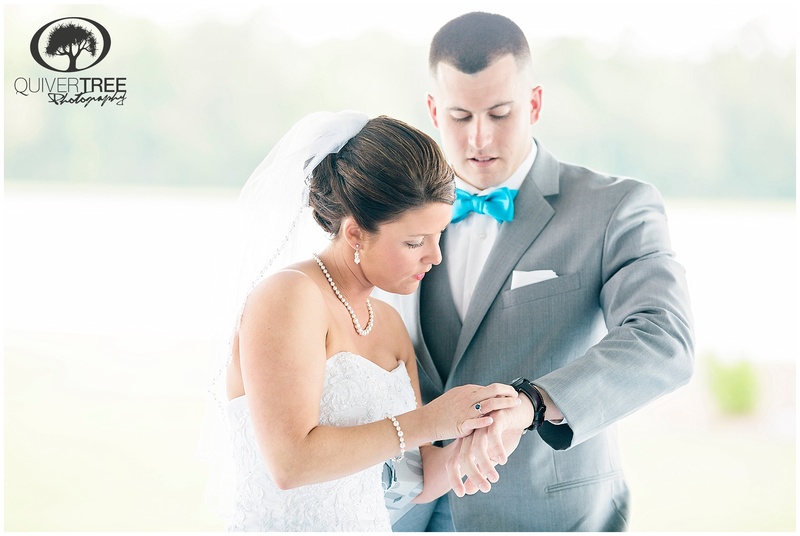 We’re excited to have imagery ready from this beautiful wedding day! 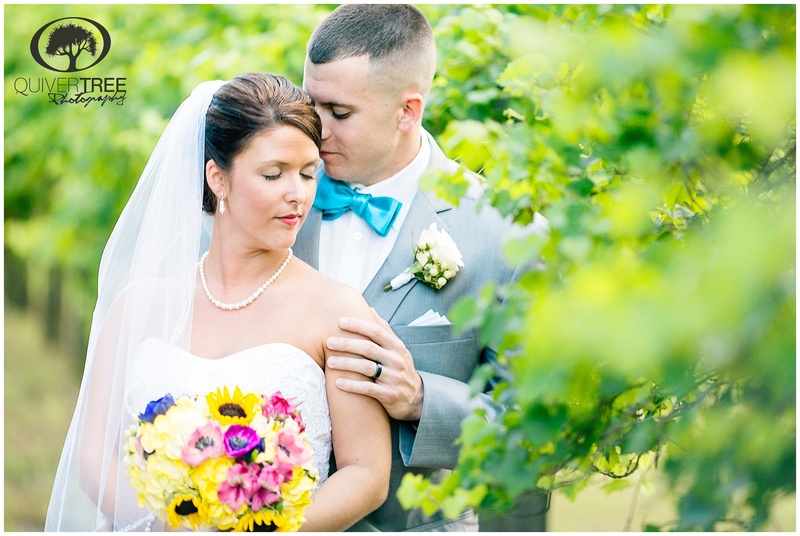 Some of our favorites from the day are in a slideshow below, and in stills afterwards. 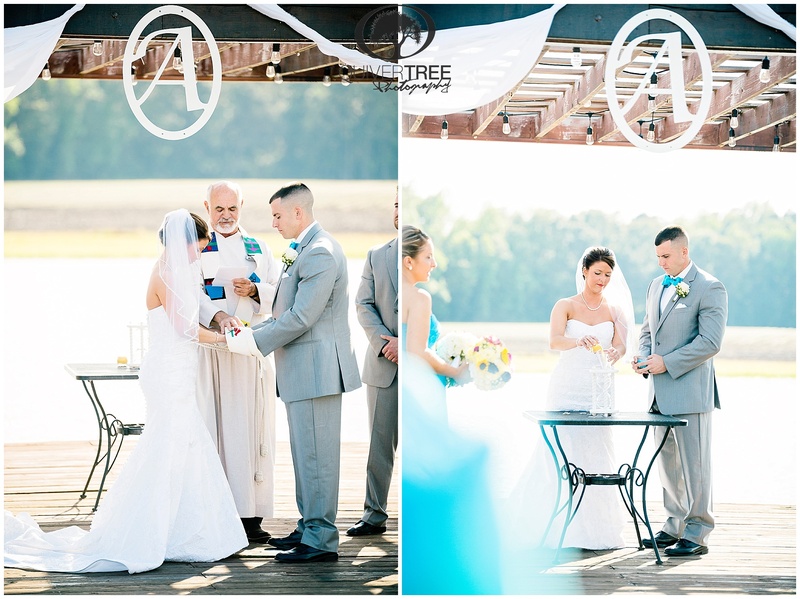 Feel free to leave love and congratulations for the bride and groom in the comments! 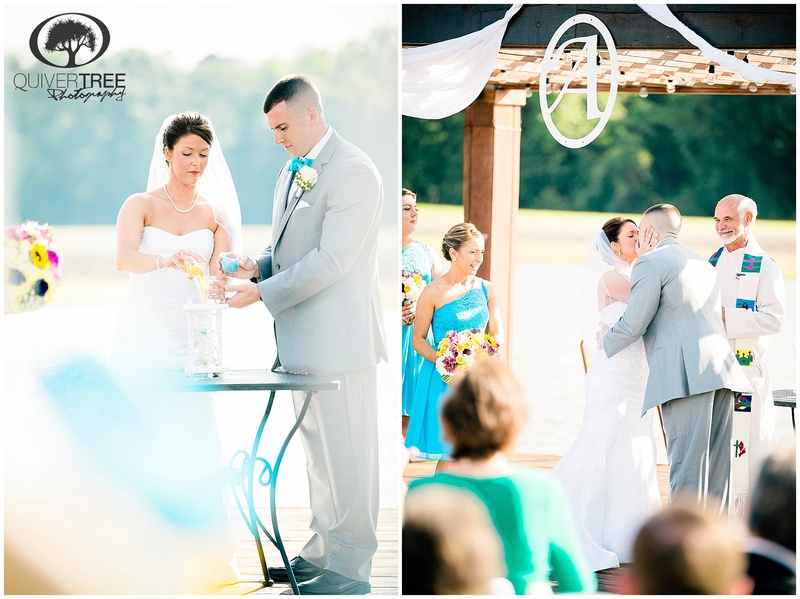 Congratulations, Mr. and Mrs. Anderson! 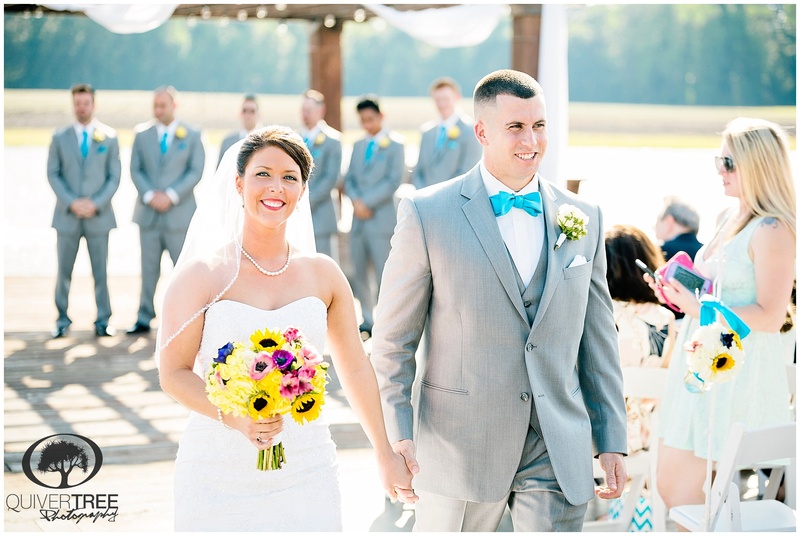 We wish you heaps of joy, wisdom and laughter as you embark on your journey as husband and wife!